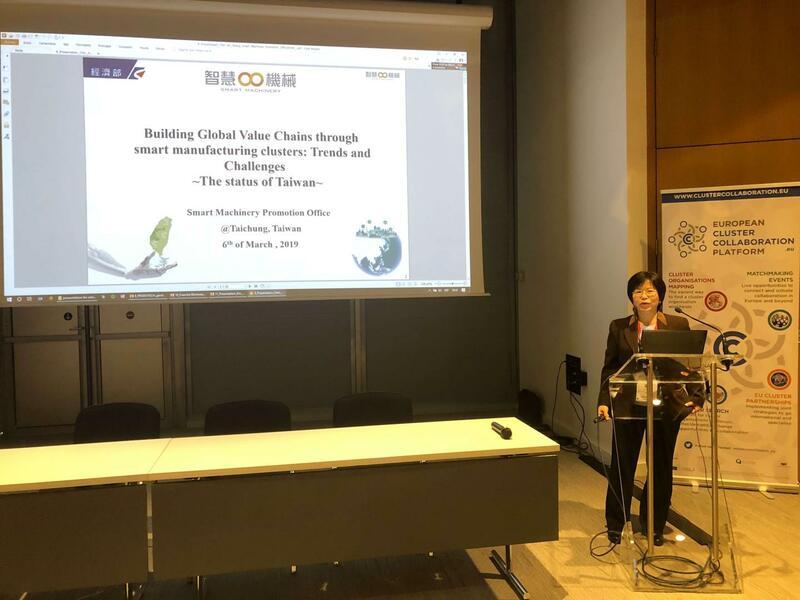 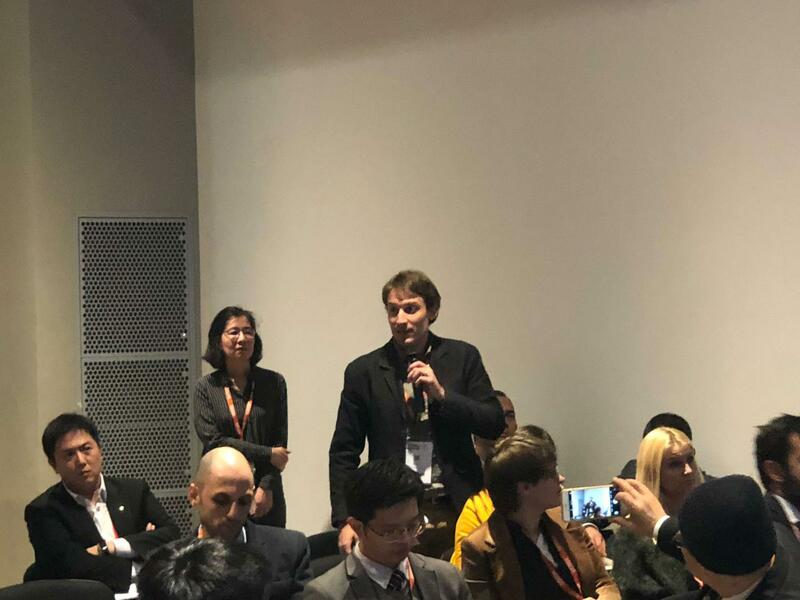 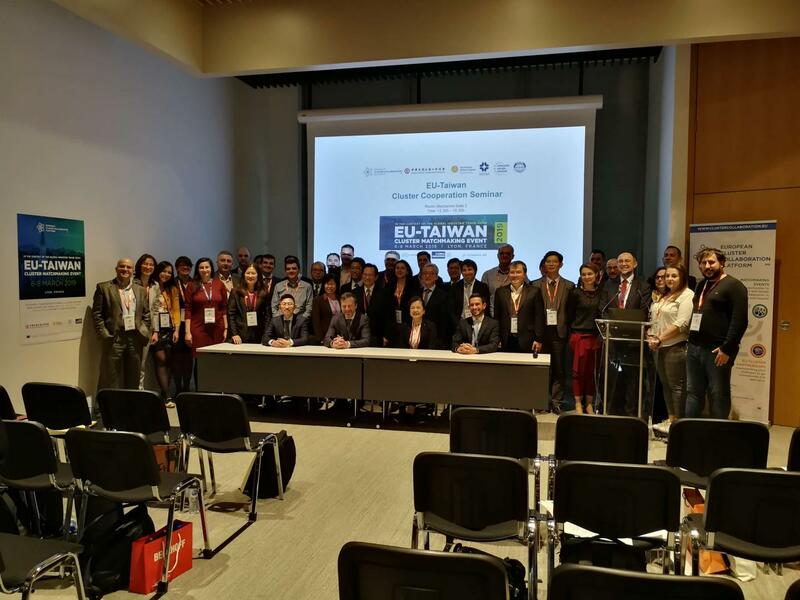 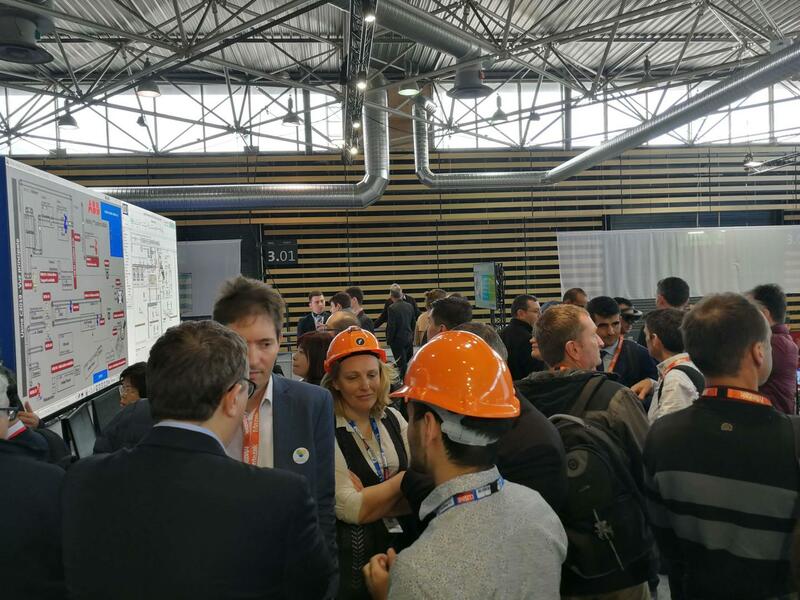 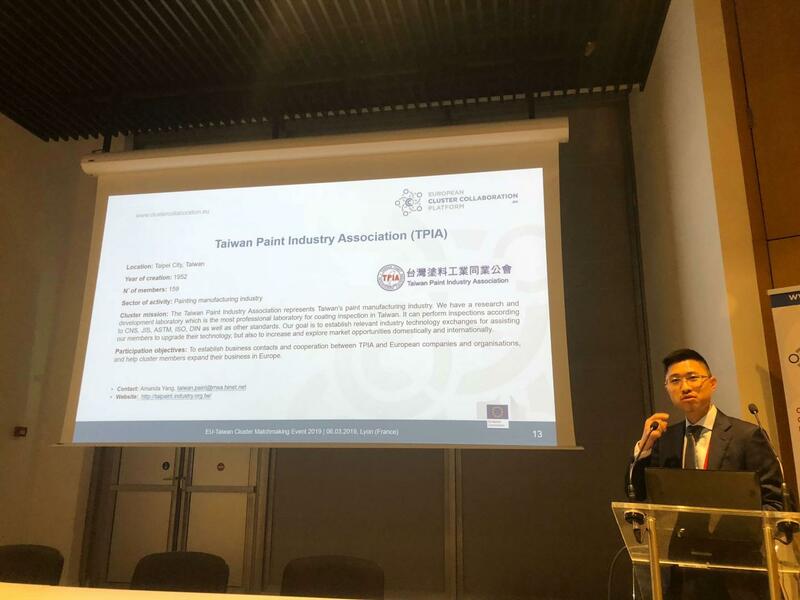 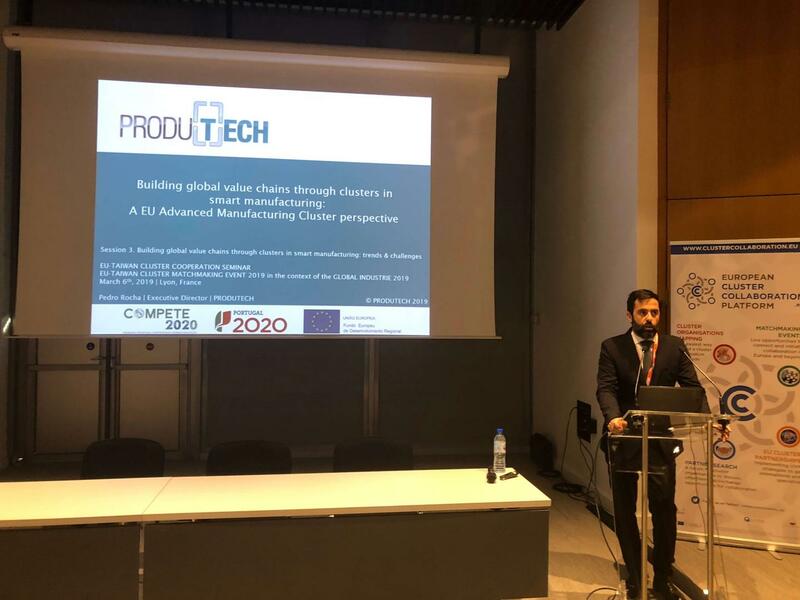 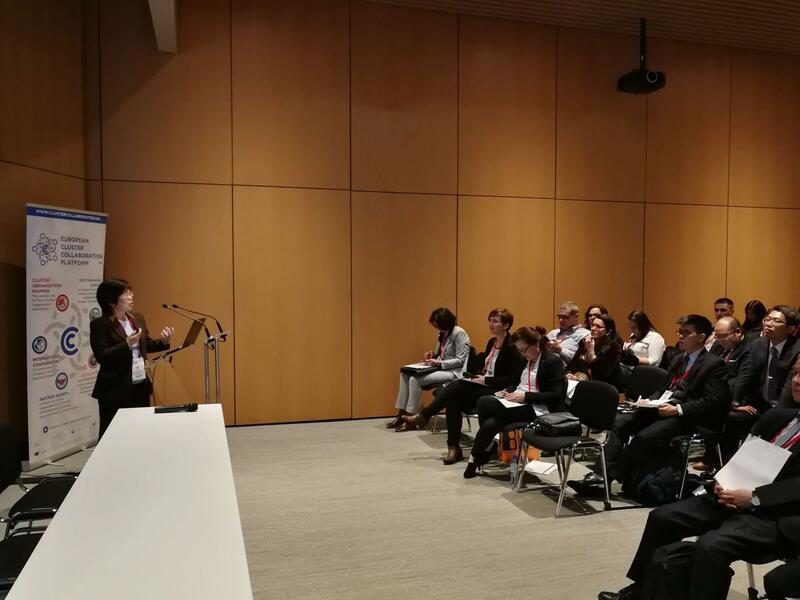 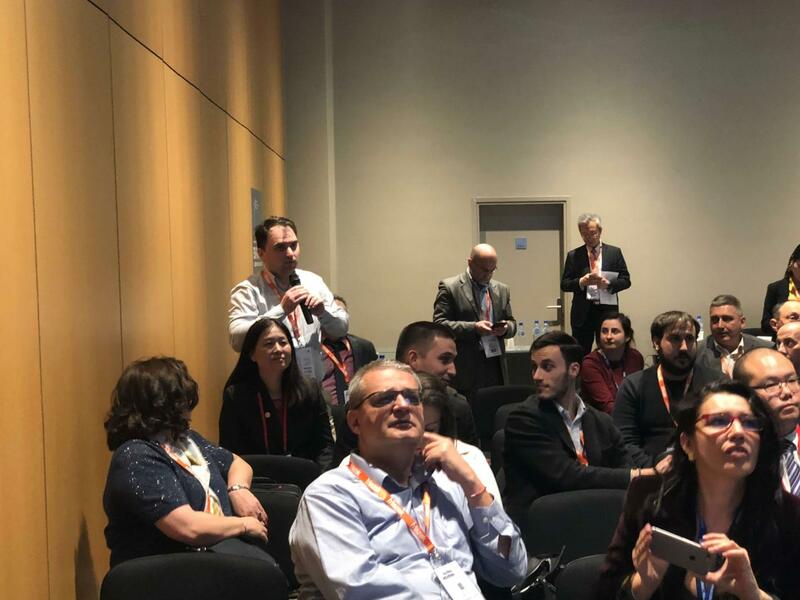 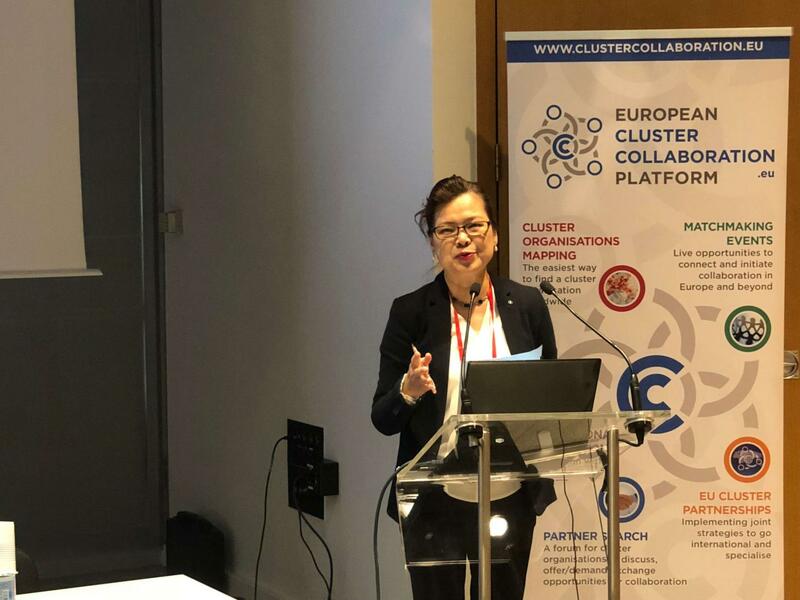 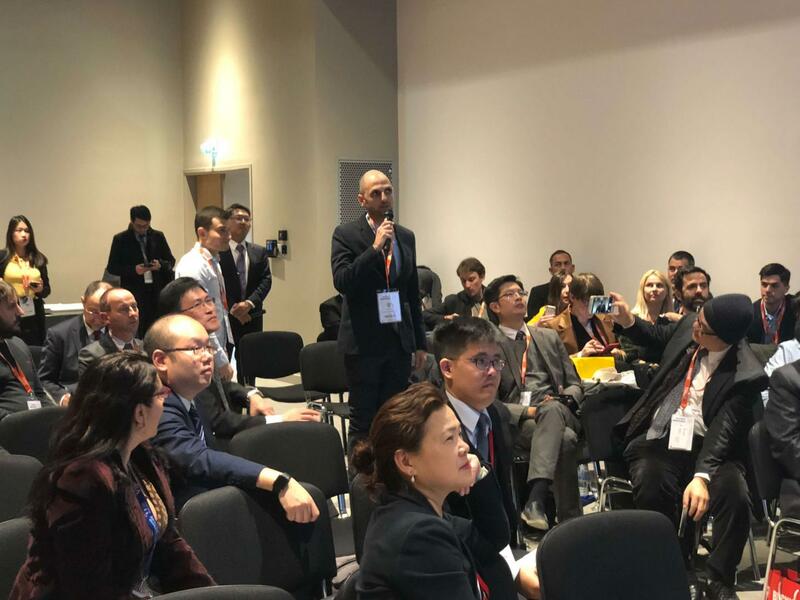 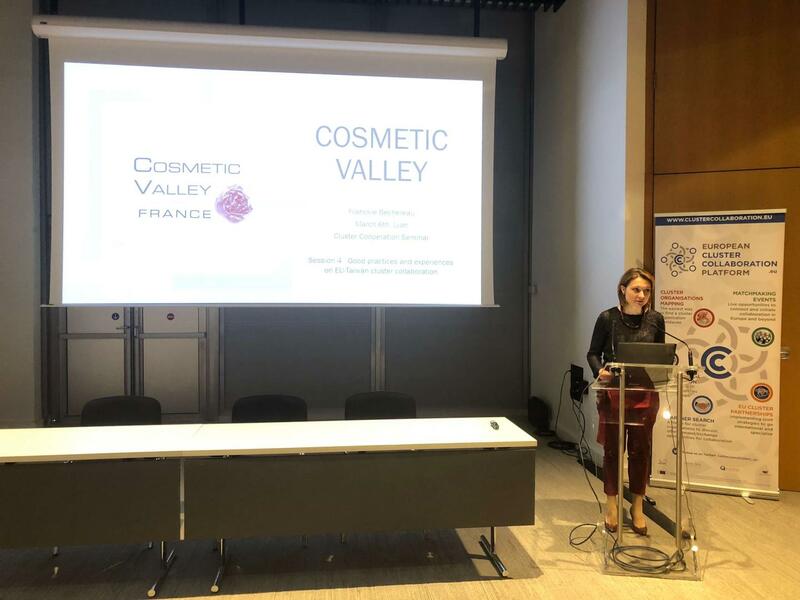 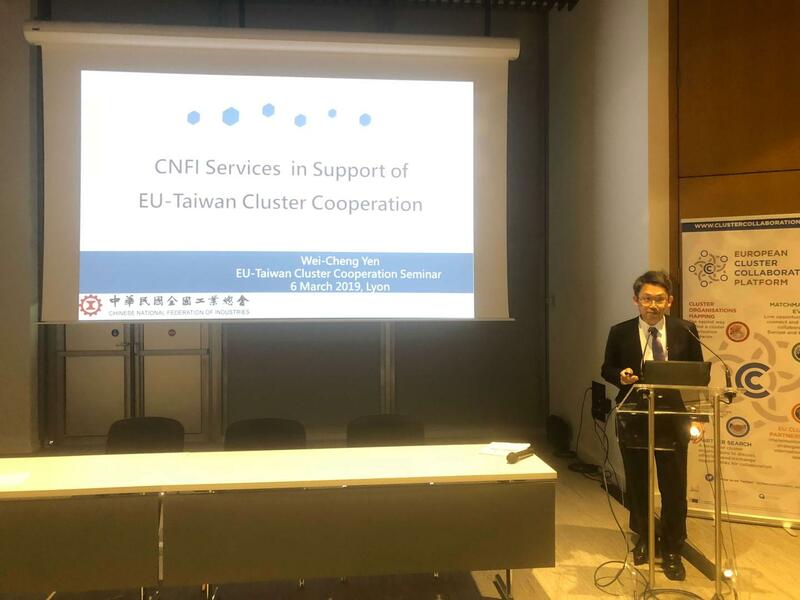 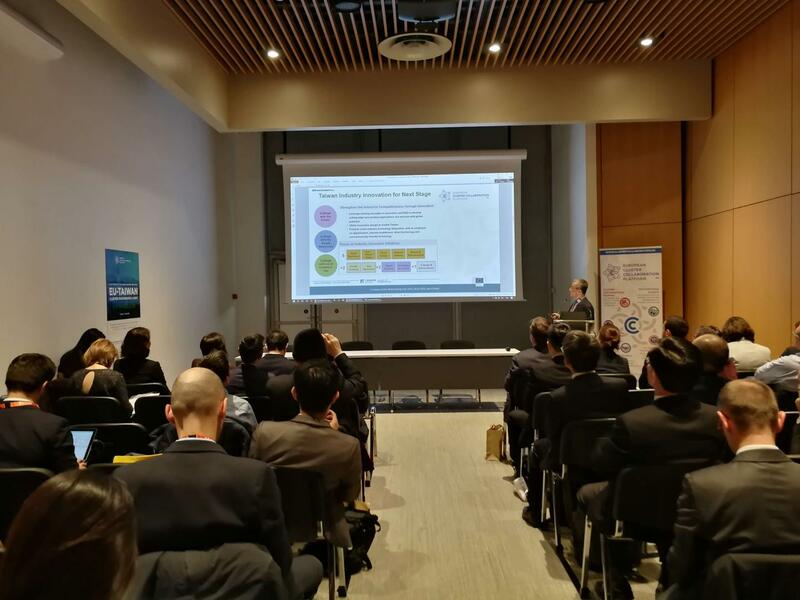 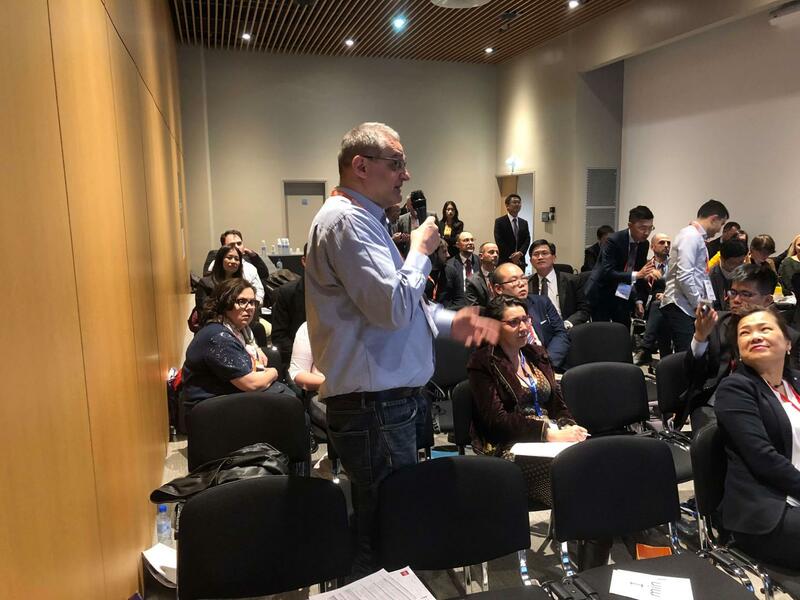 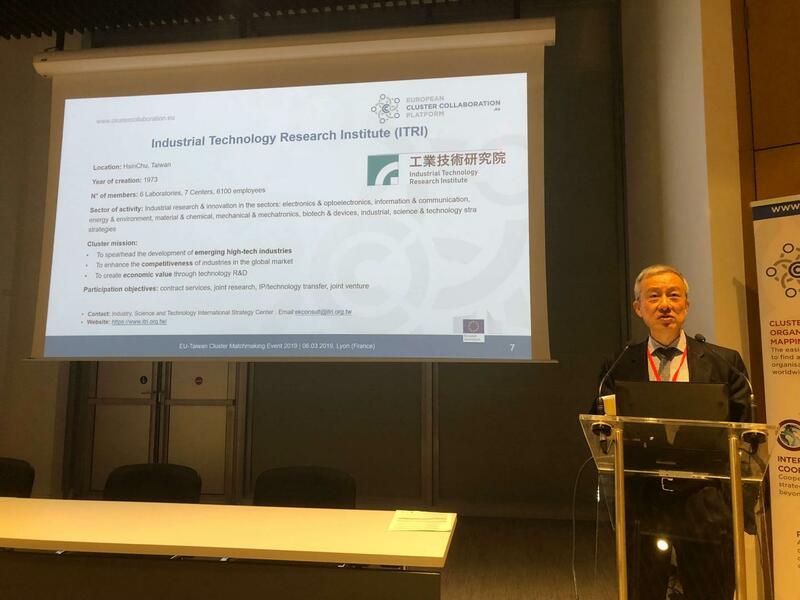 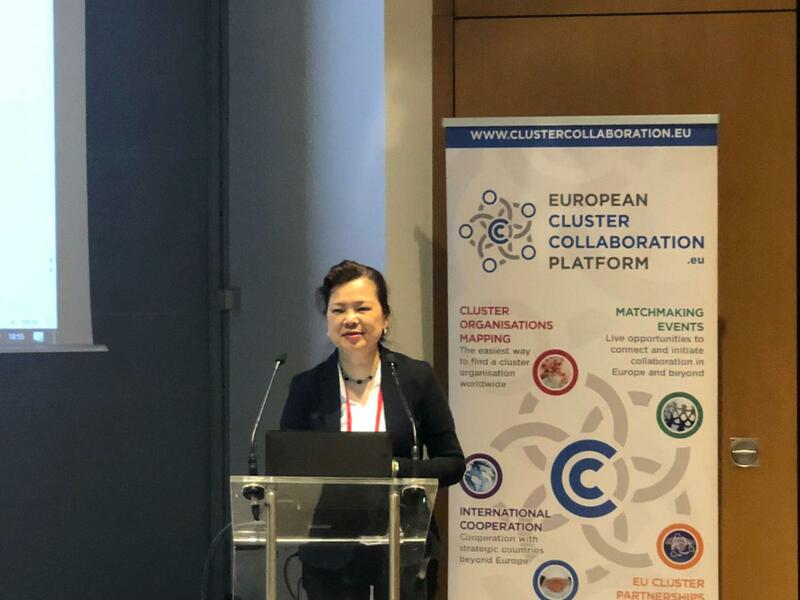 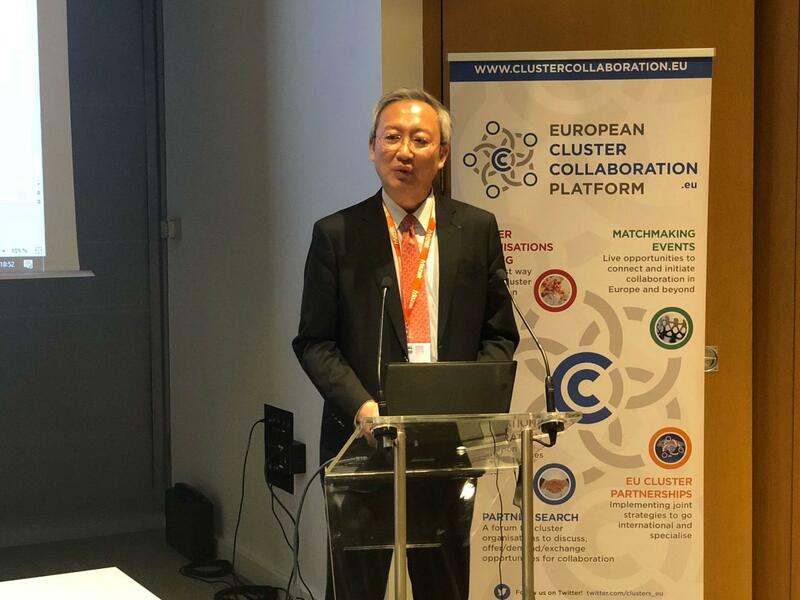 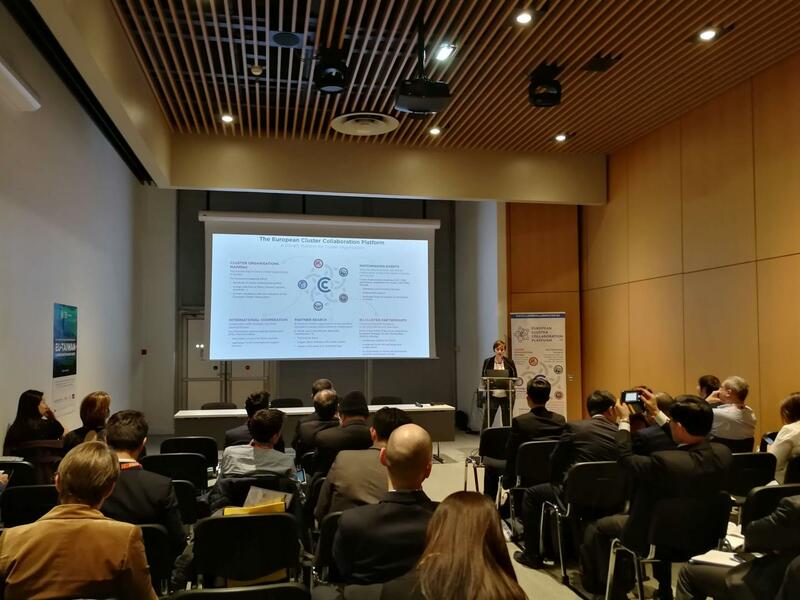 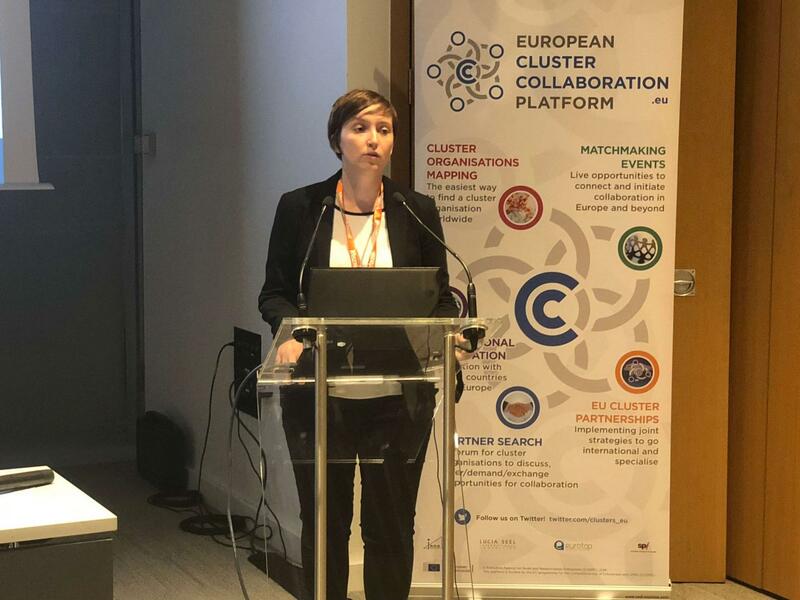 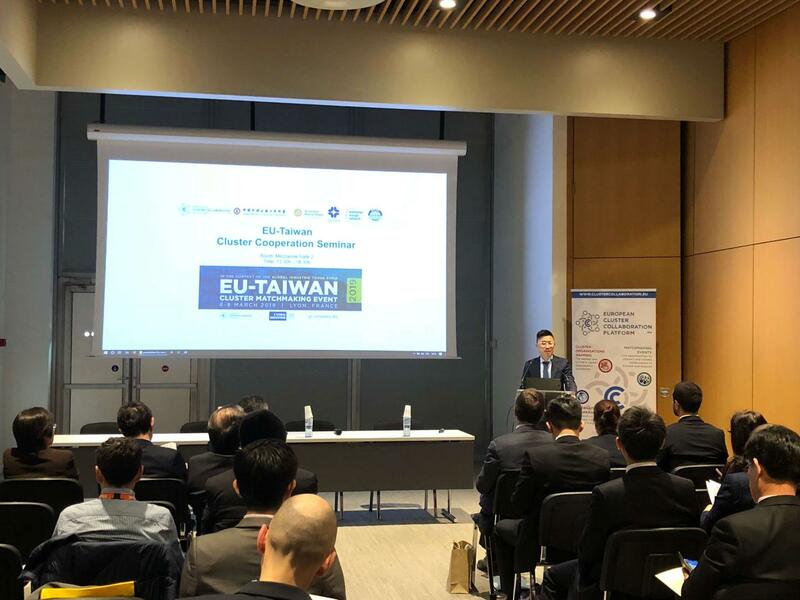 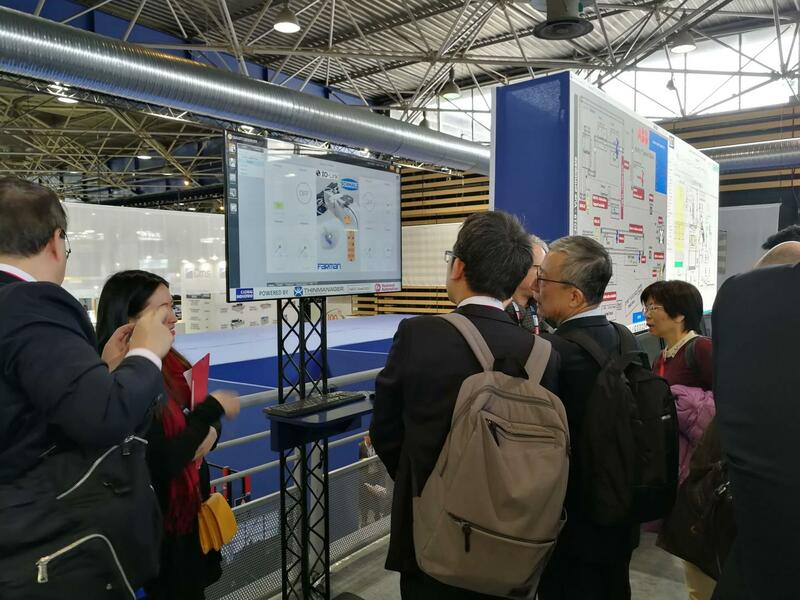 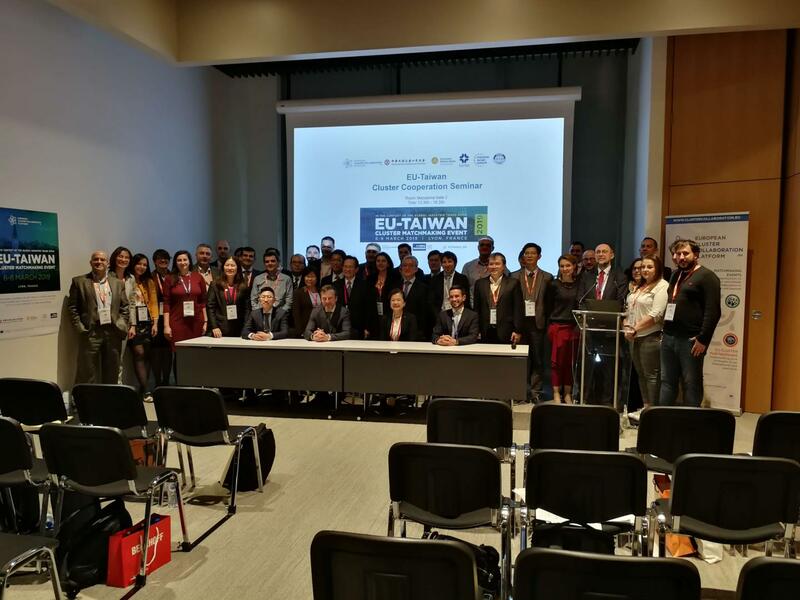 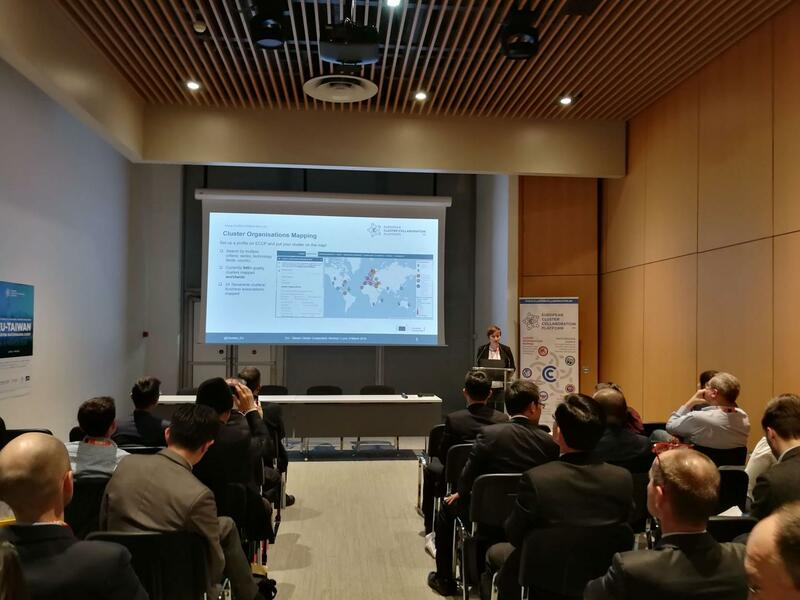 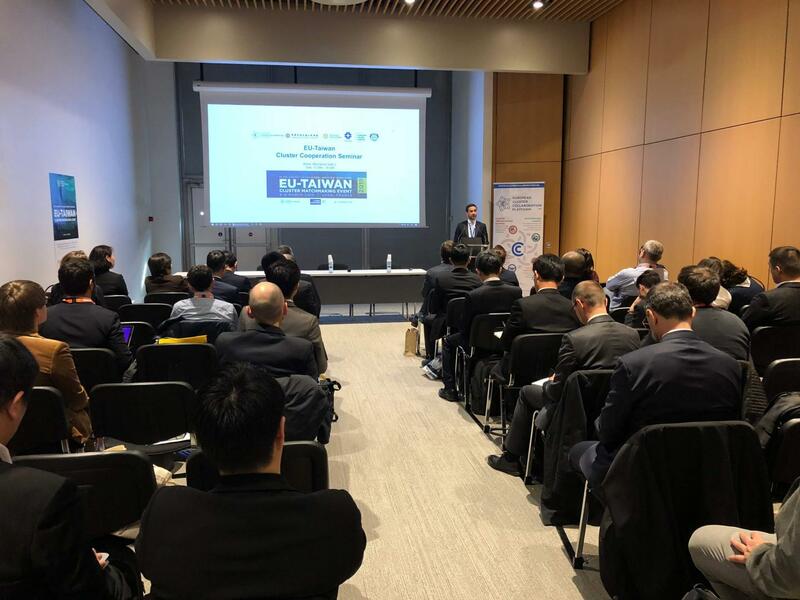 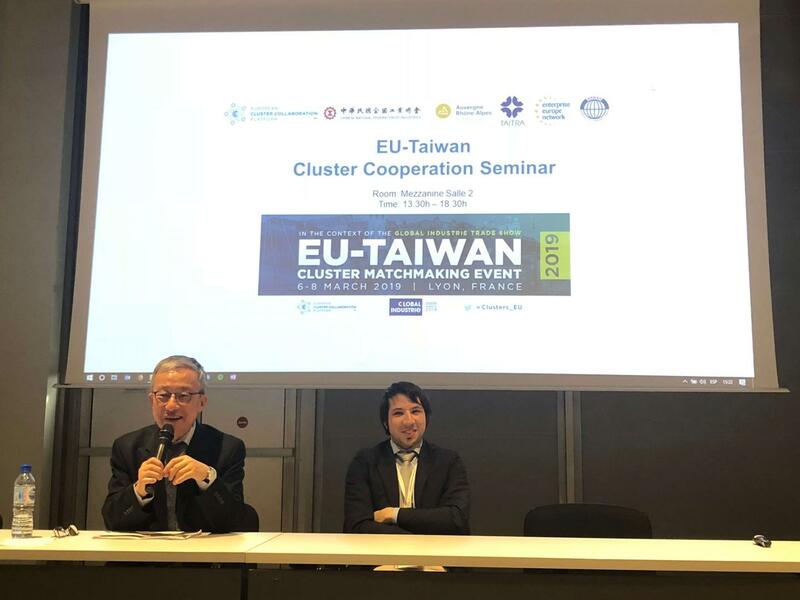 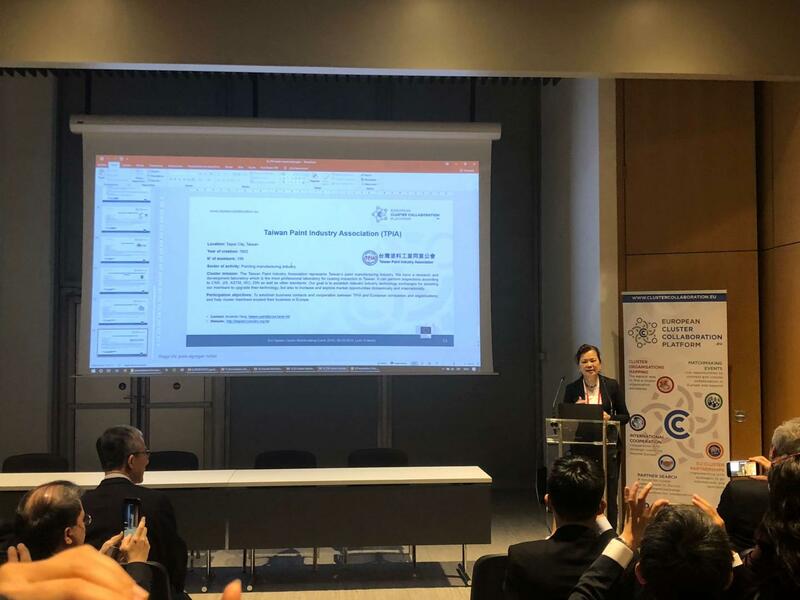 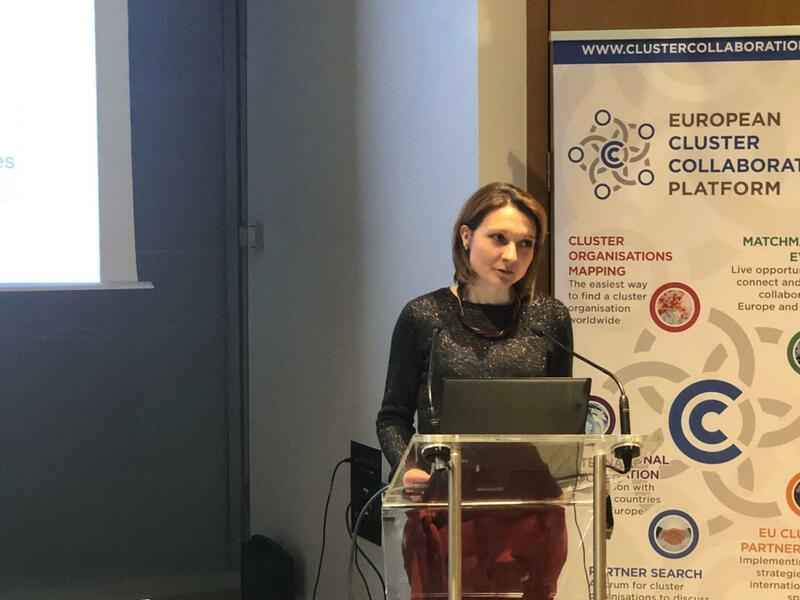 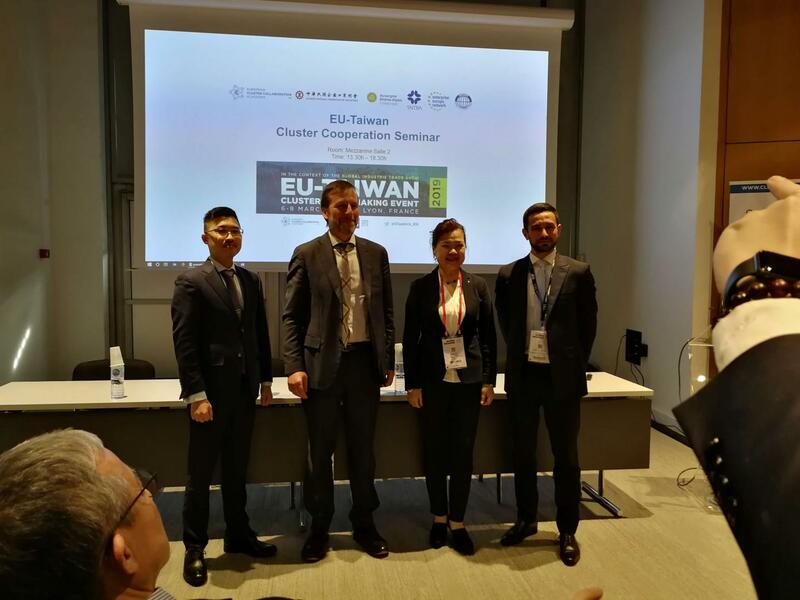 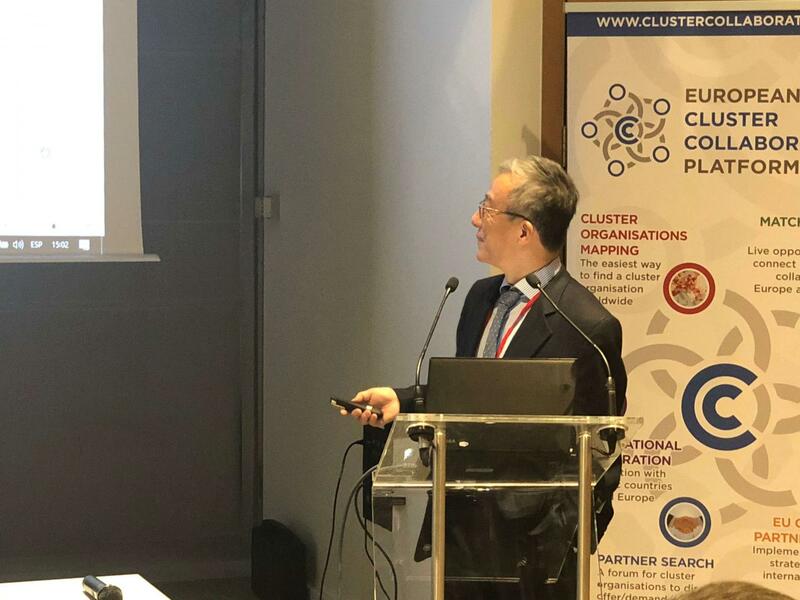 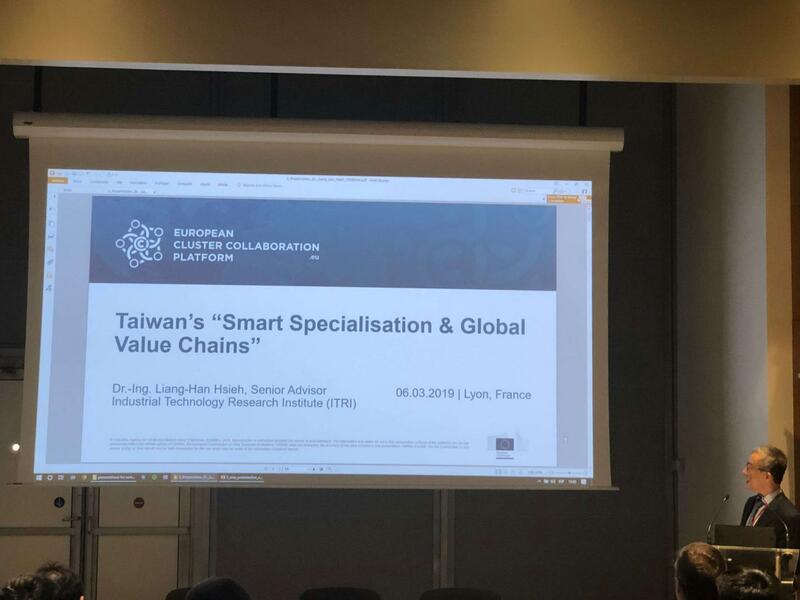 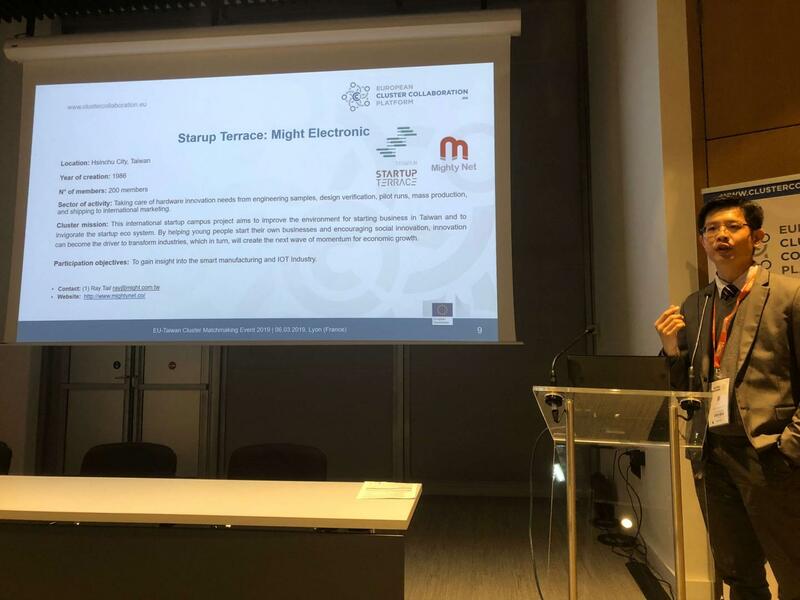 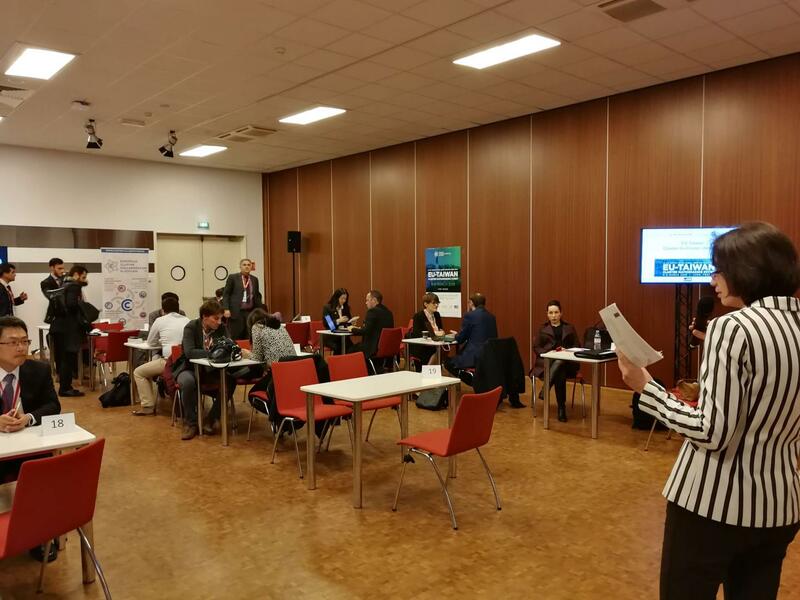 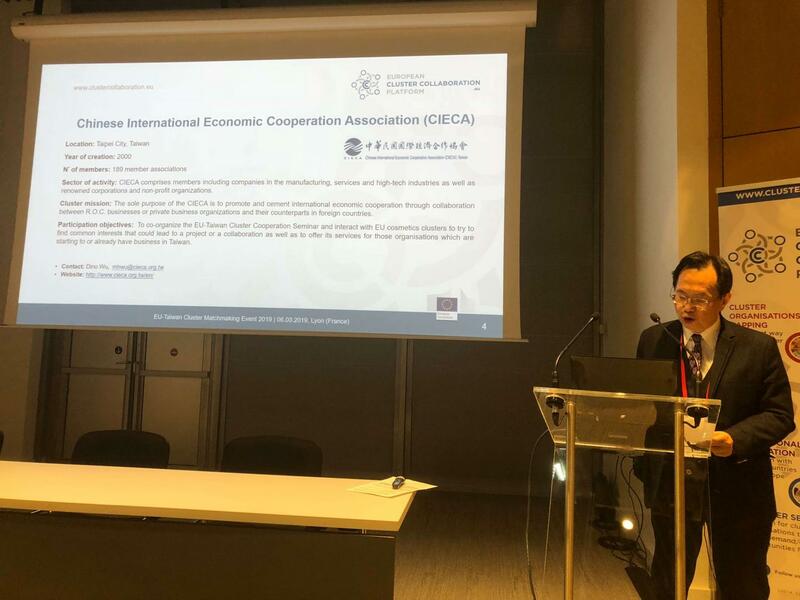 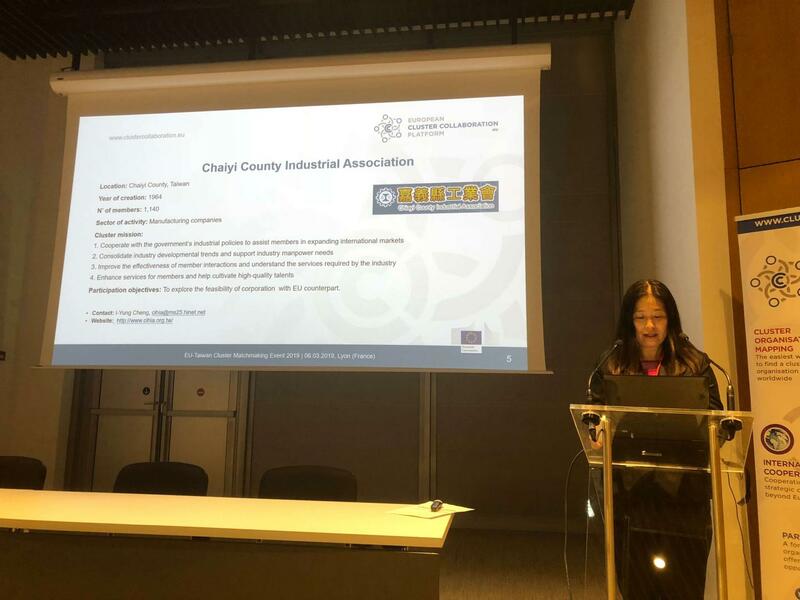 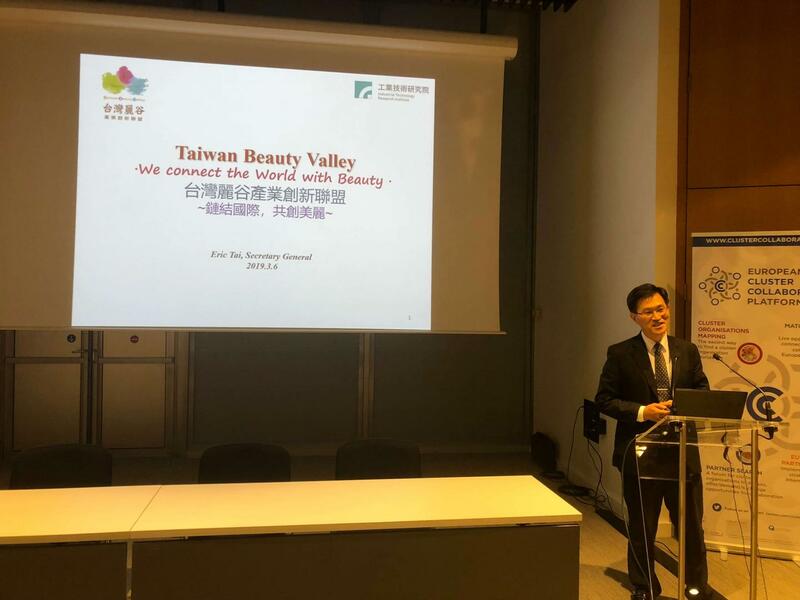 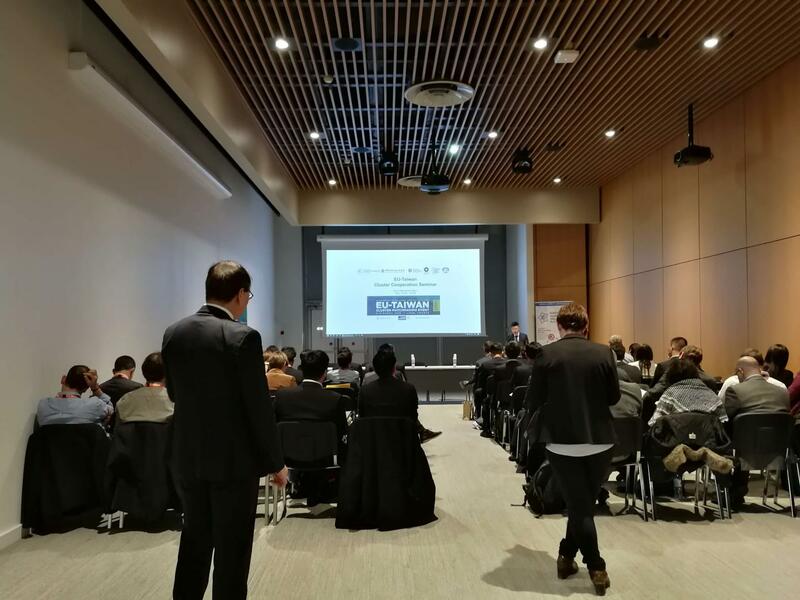 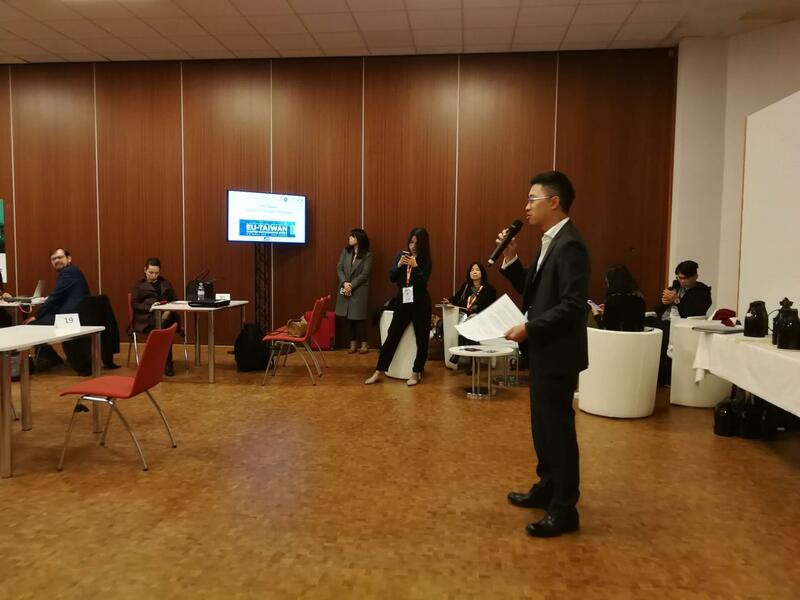 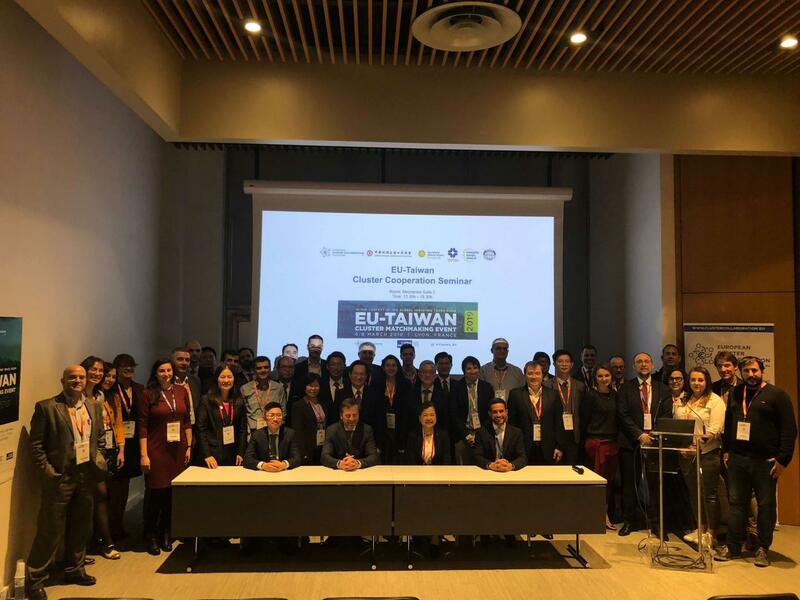 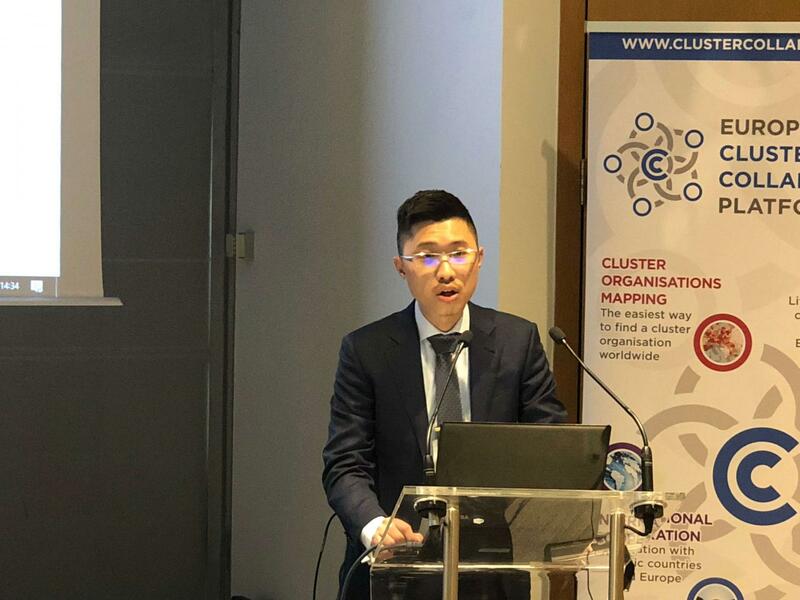 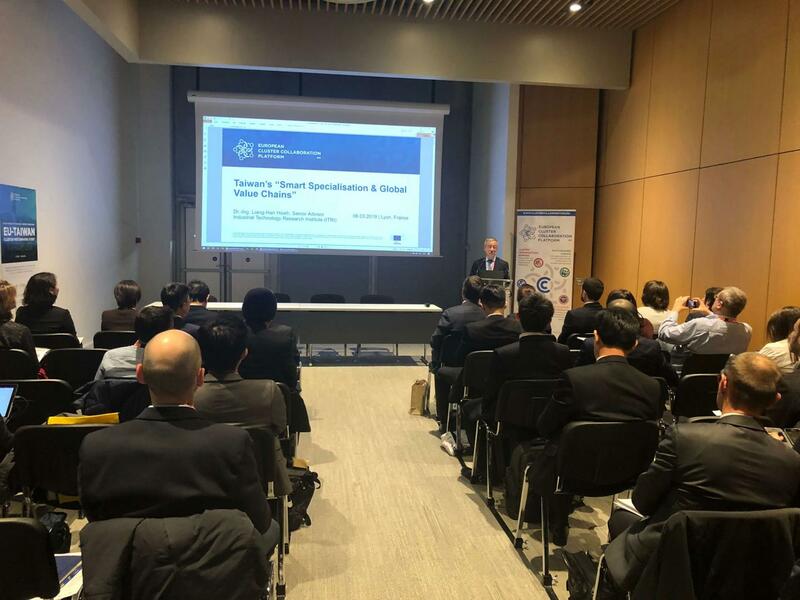 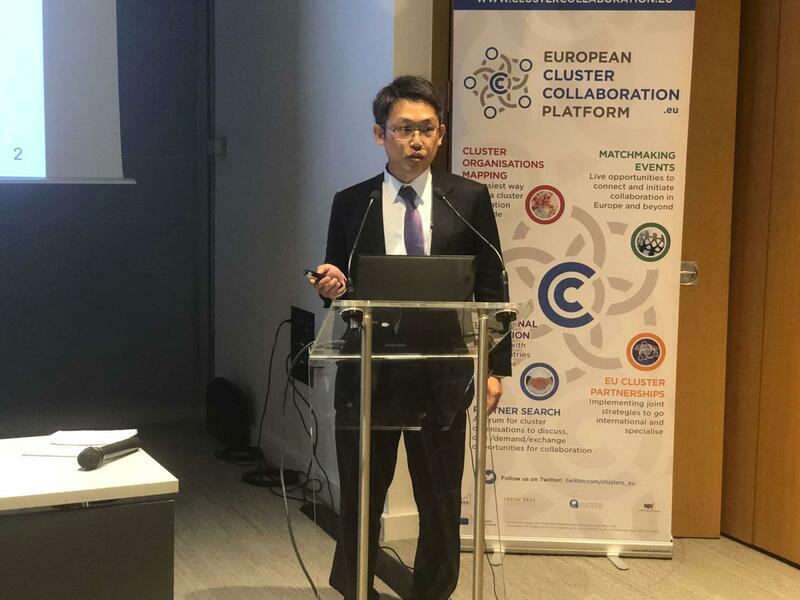 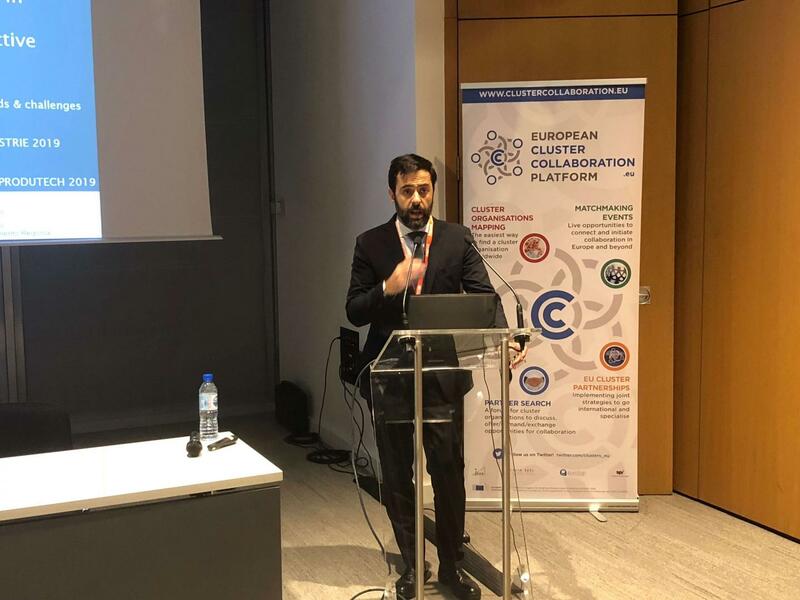 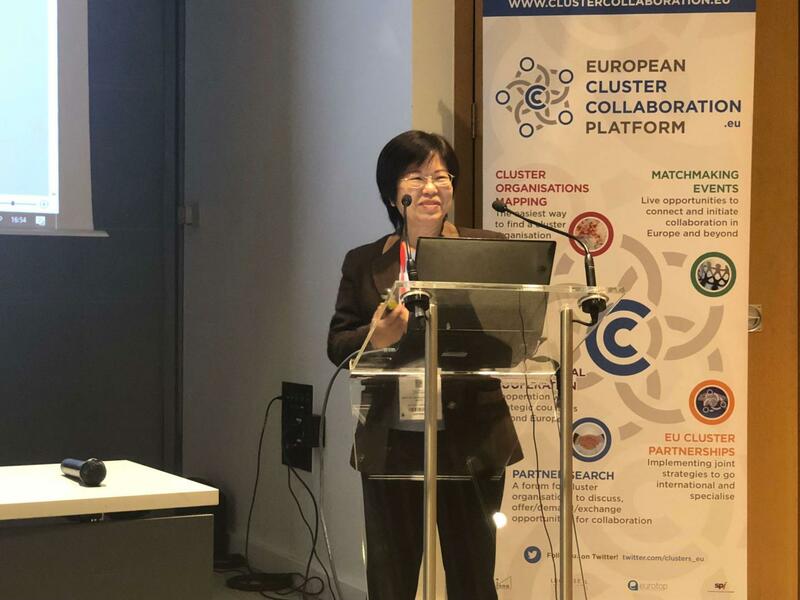 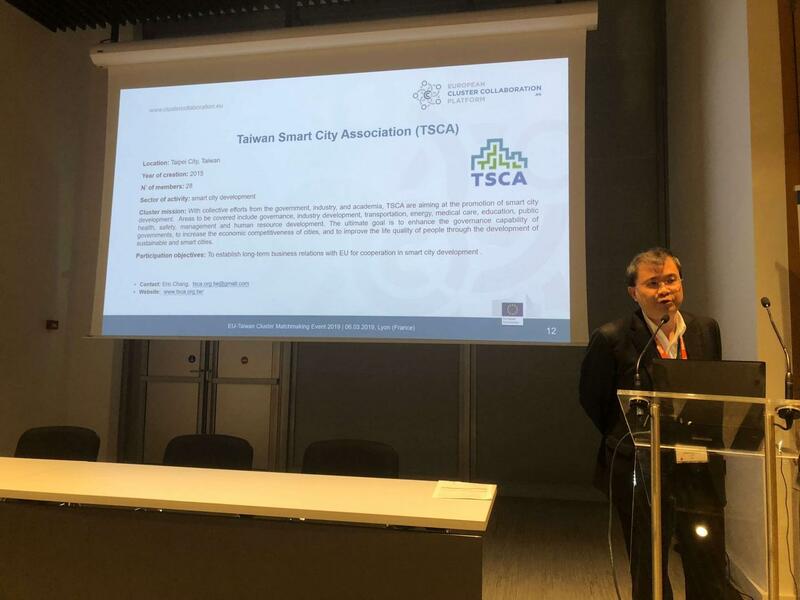 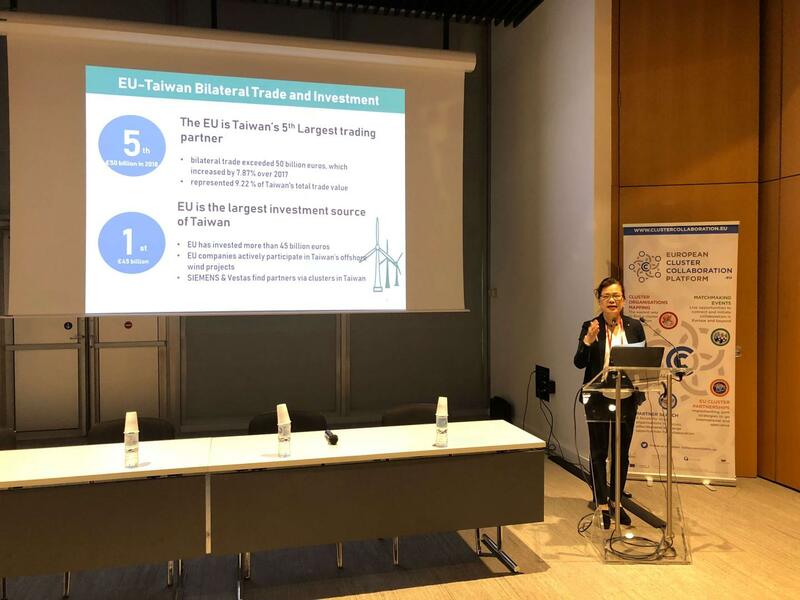 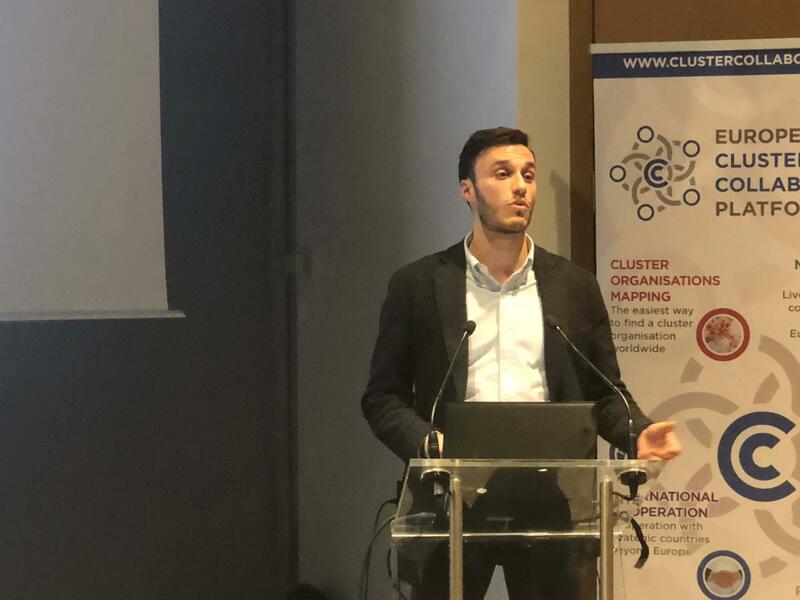 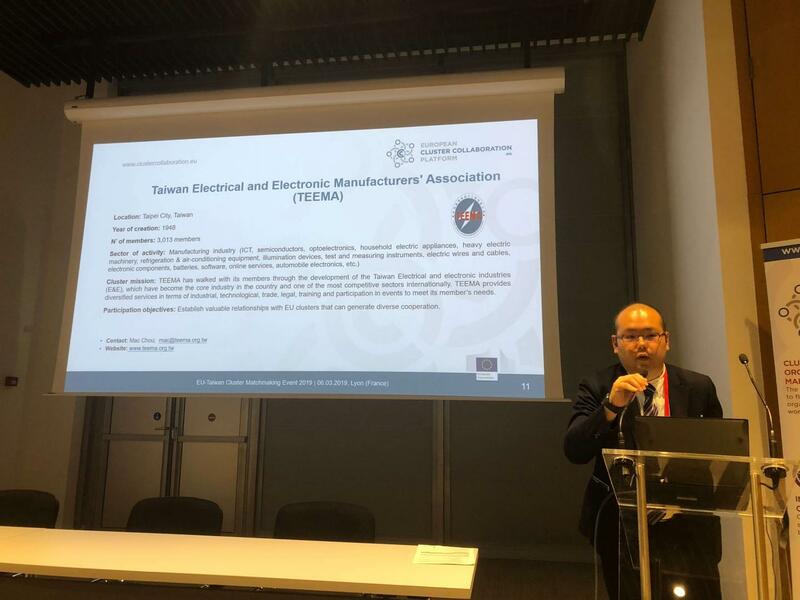 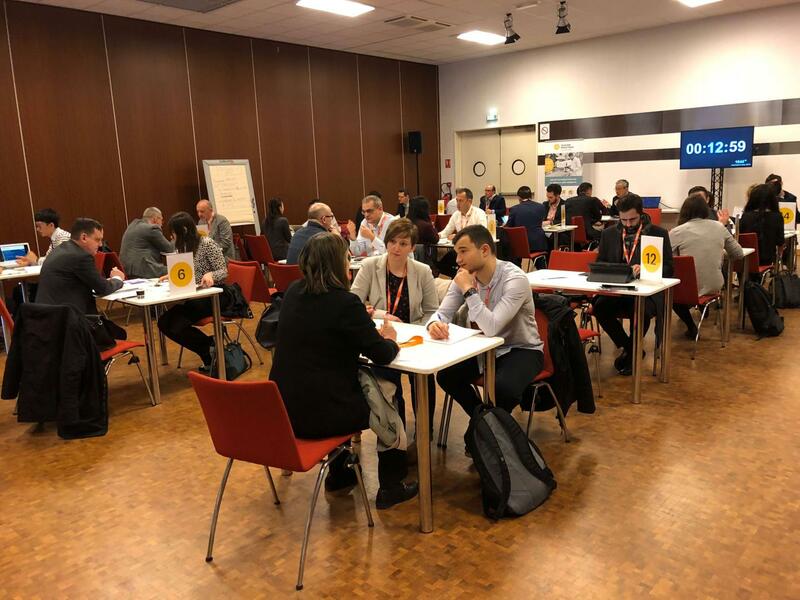 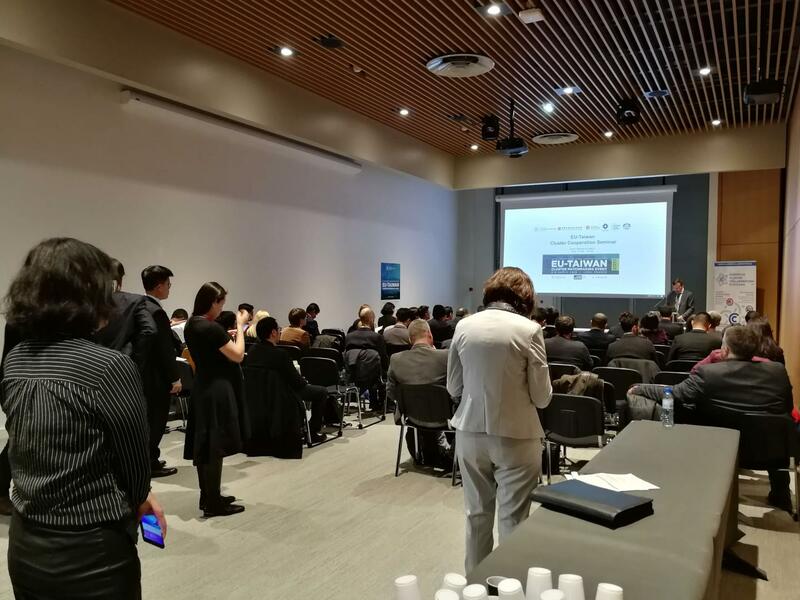 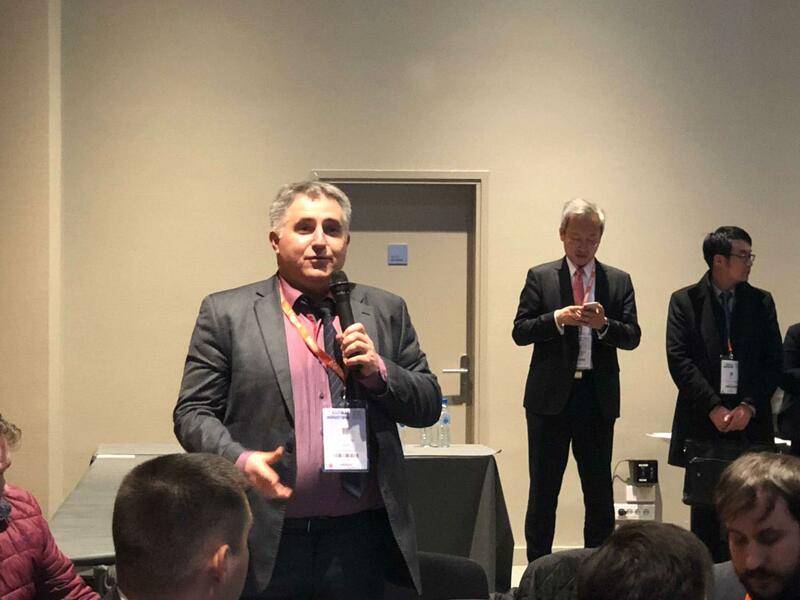 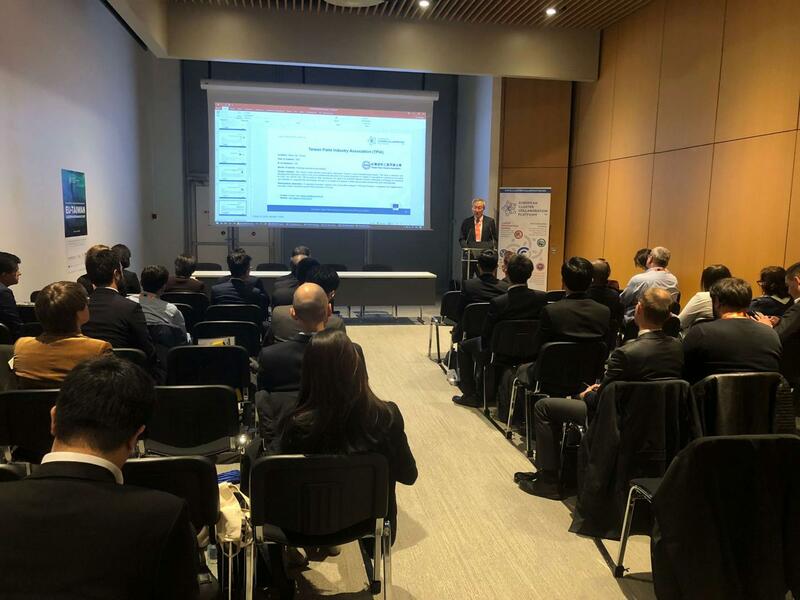 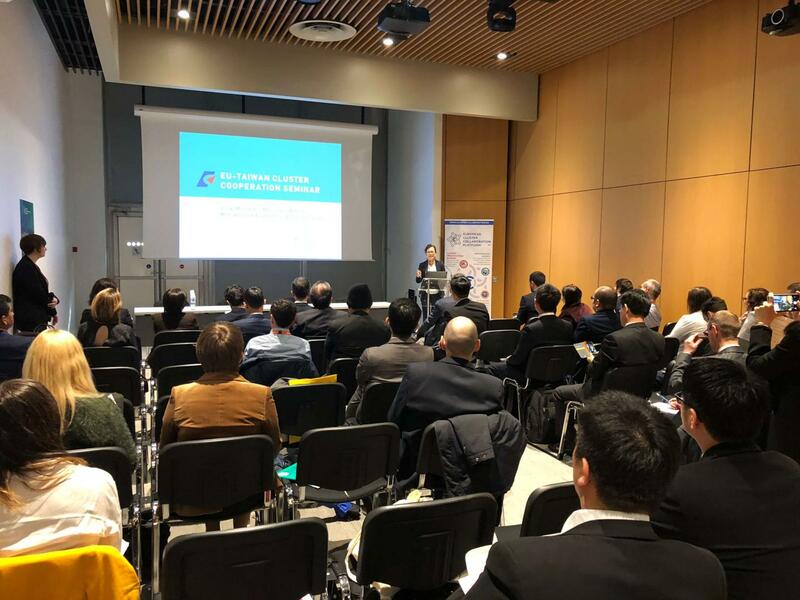 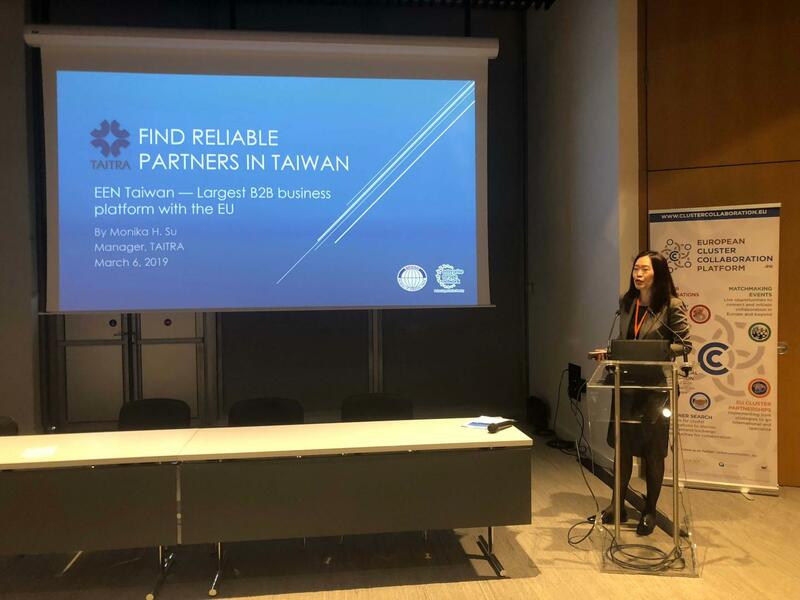 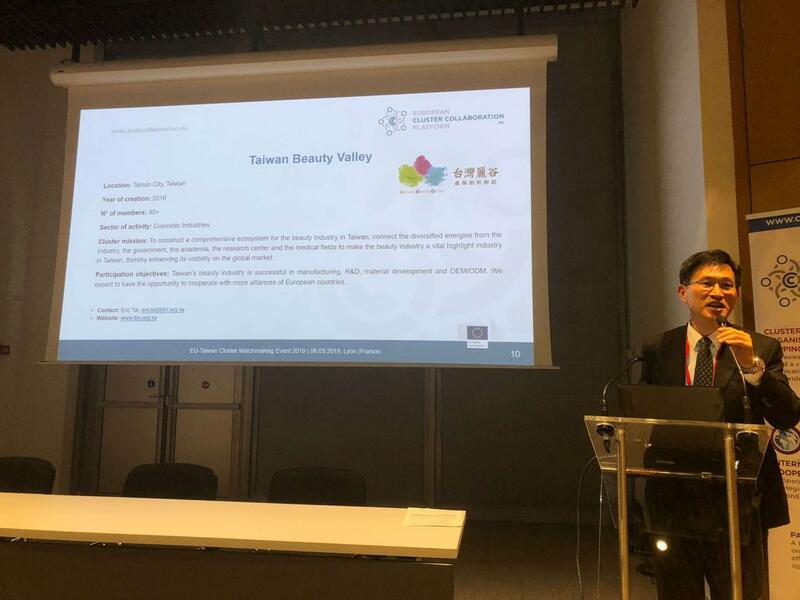 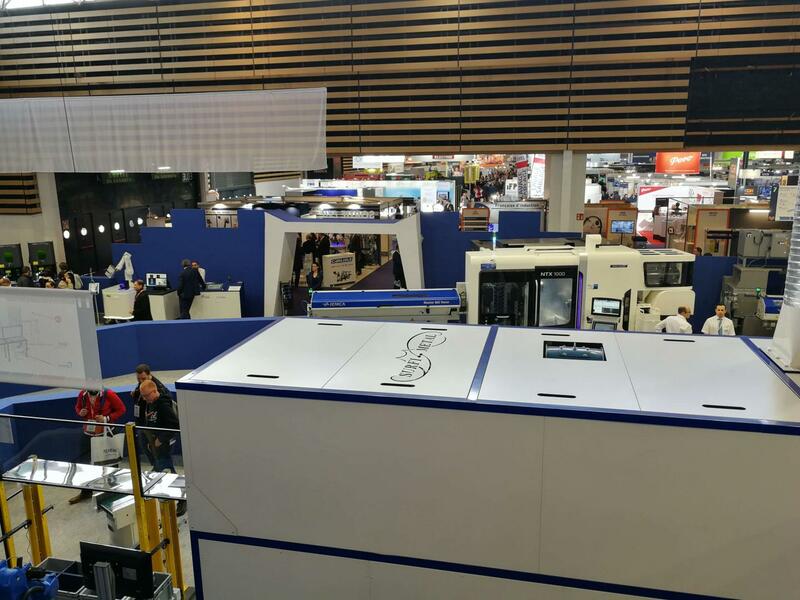 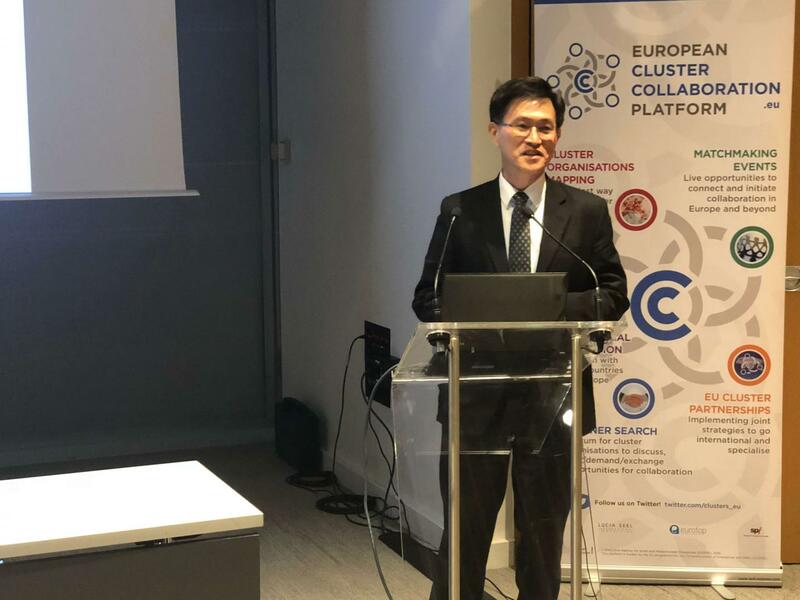 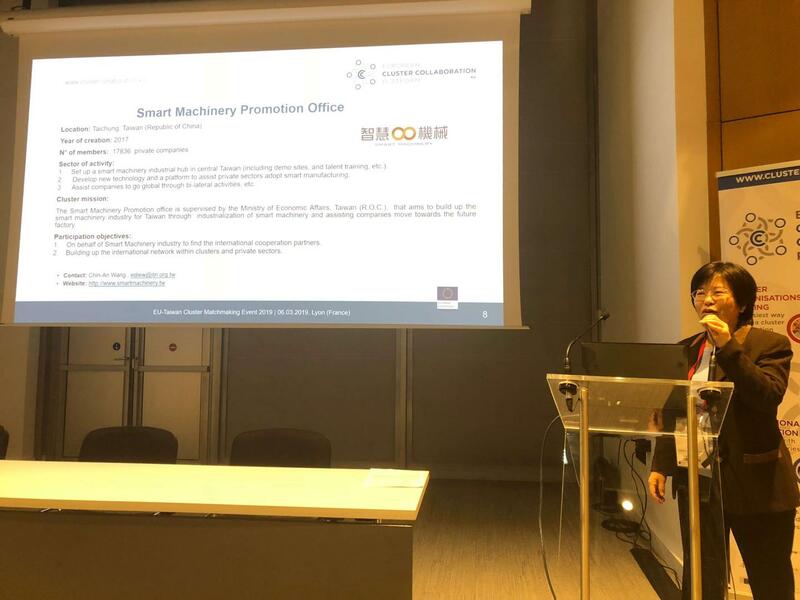 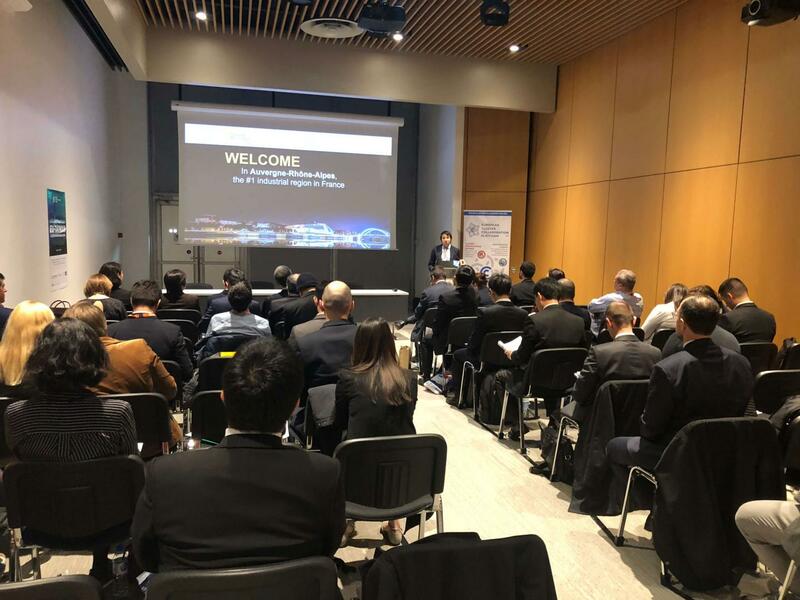 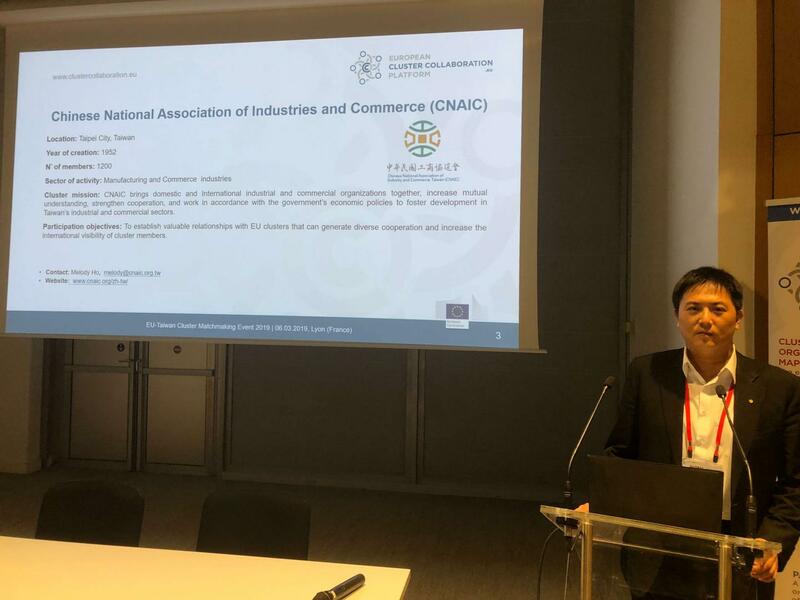 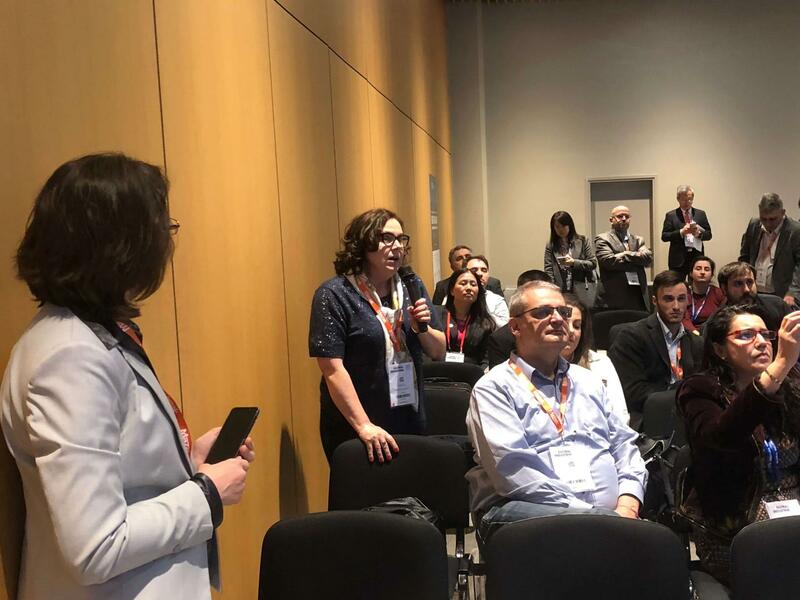 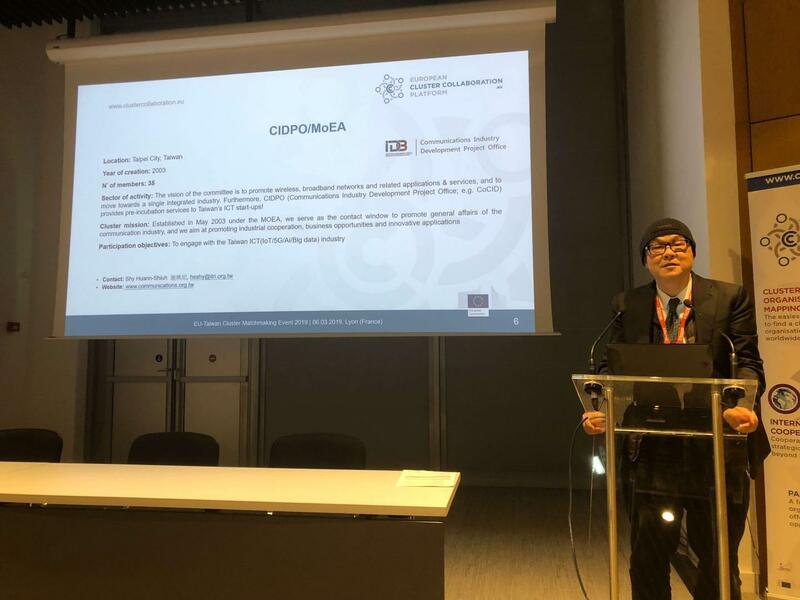 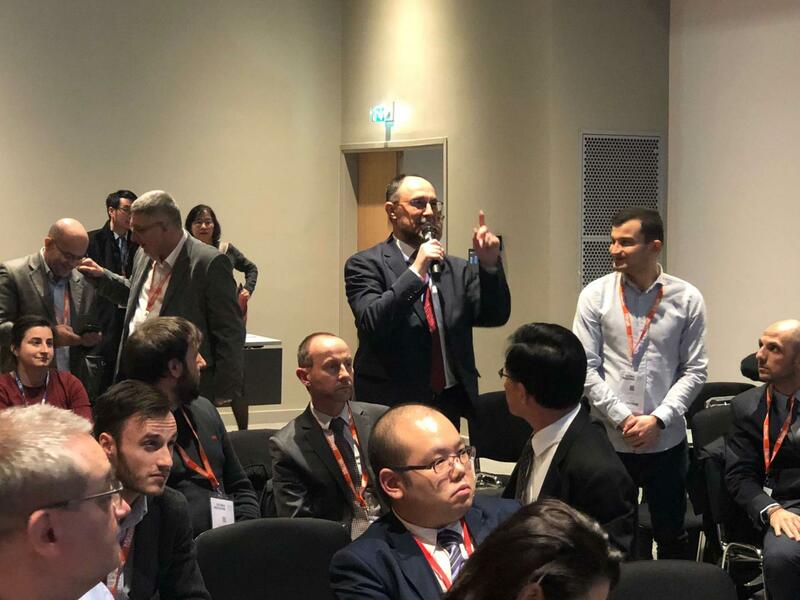 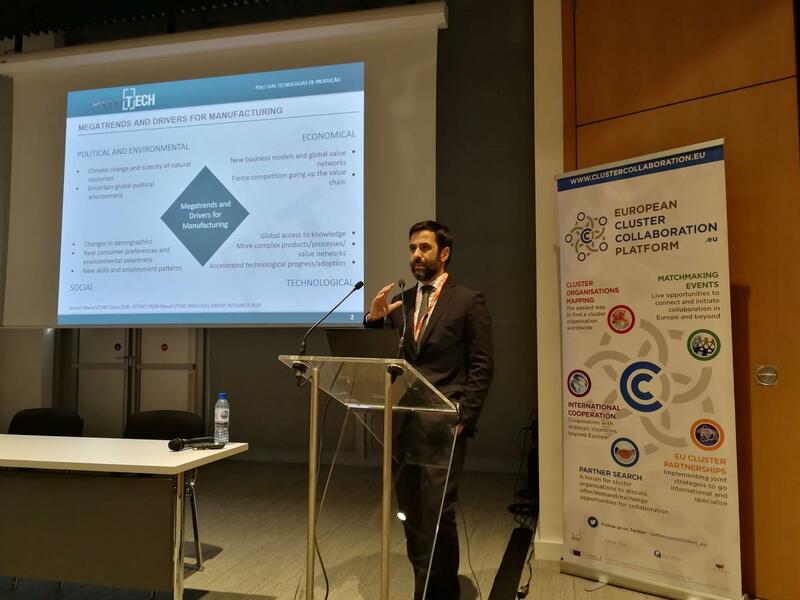 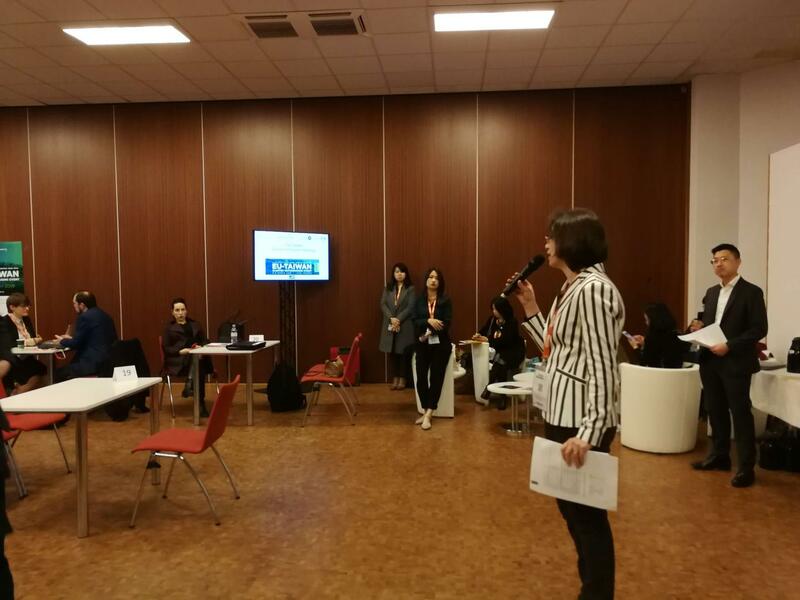 The European Cluster Collaboration Platform (ECCP) organised the EU-Taiwan Cluster Matchmaking Event 2019 in 6-8 March 2019 in the context of the GLOBAL INDUSTRIE in Lyon (France). 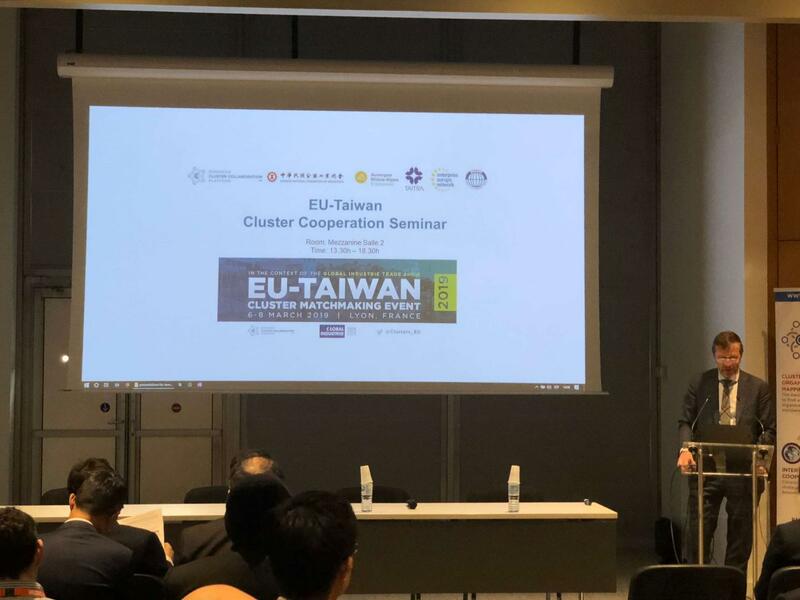 The overall objective of the event was to foster collaboration between European and Taiwanese clusters for the benefit of their SME members. 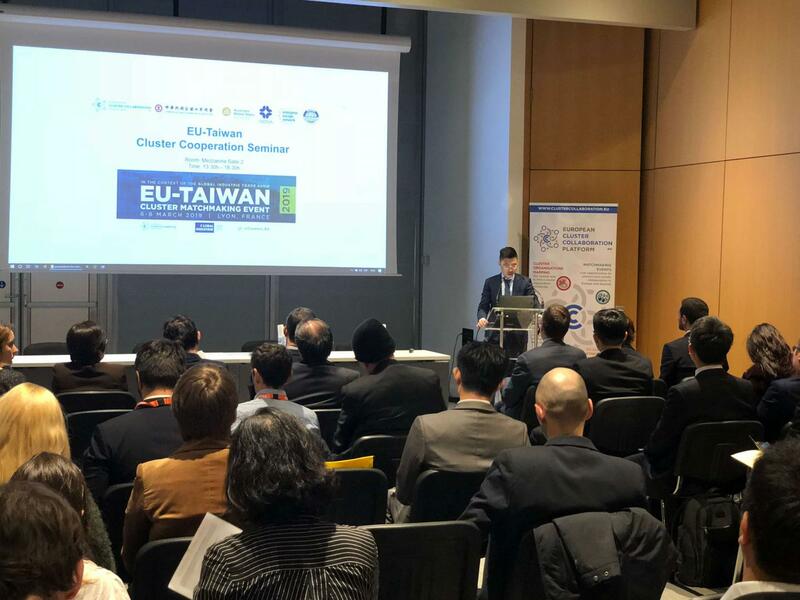 The event was organised by the ECCP in cooperation with Taiwan’s Bureau of Foreign Trade (BoFT) - Ministry of Economic Affairs (MOEA), the Chinese National Federation of Industries (CNFI), Auvergne-Rhône-Alpes Entreprises (EEN Auvergne-Rhône-Alpes - France) and Taiwan External Trade Development Council (TAITRA, EEN). 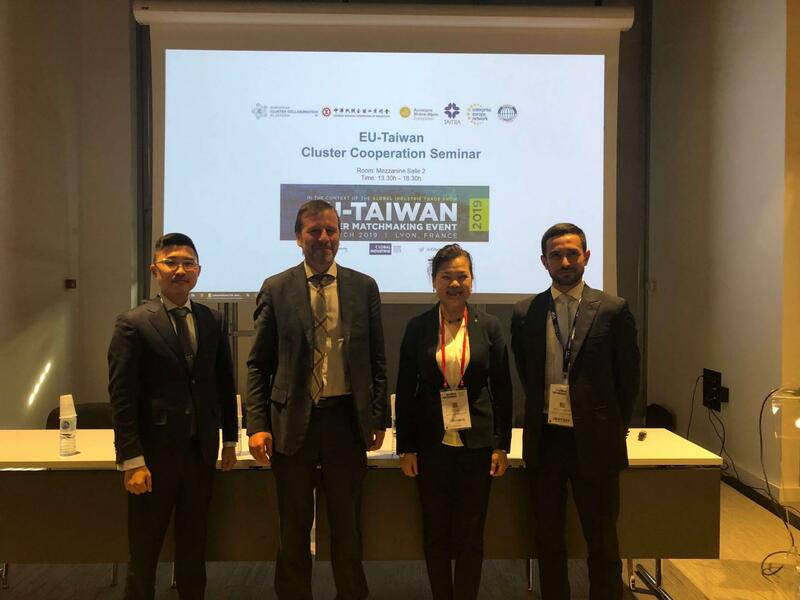 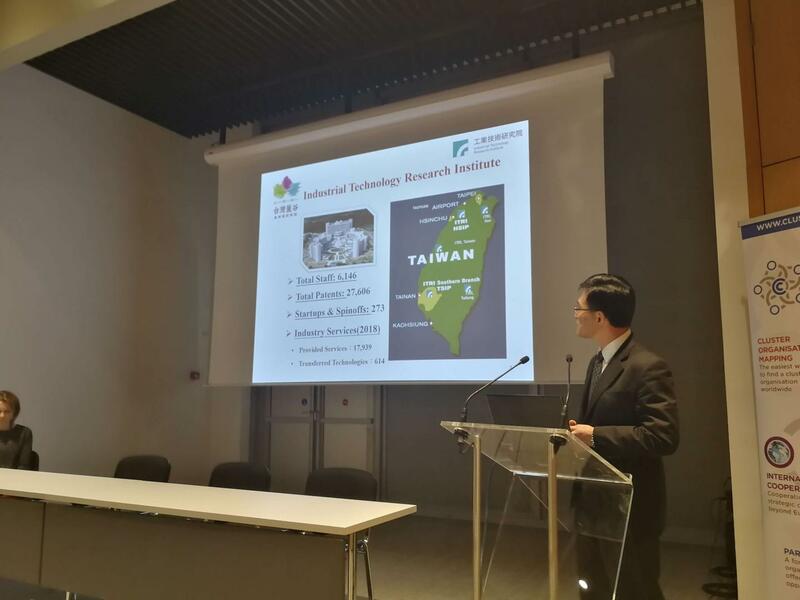 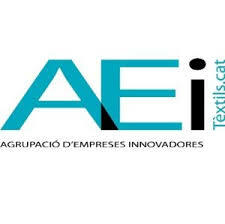 The event gathered the participation of 22 European clusters, as well as 12 Taiwanese clusters. 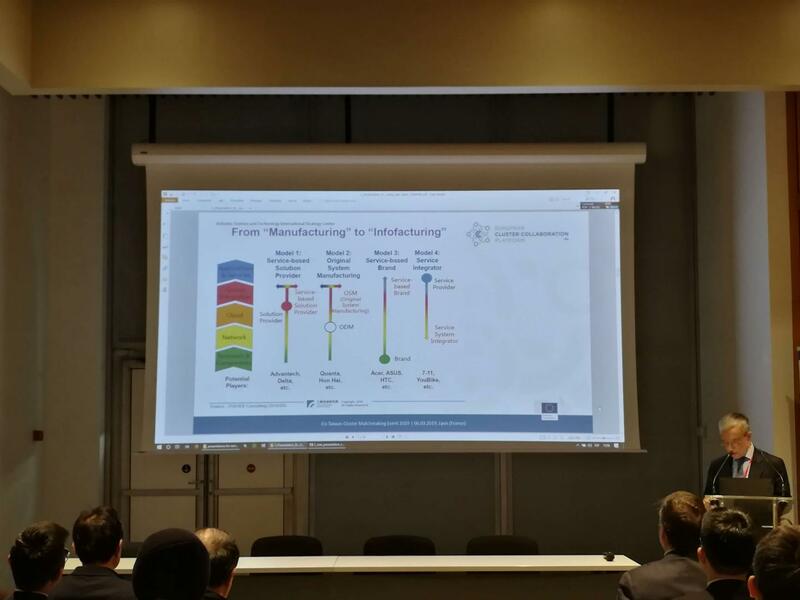 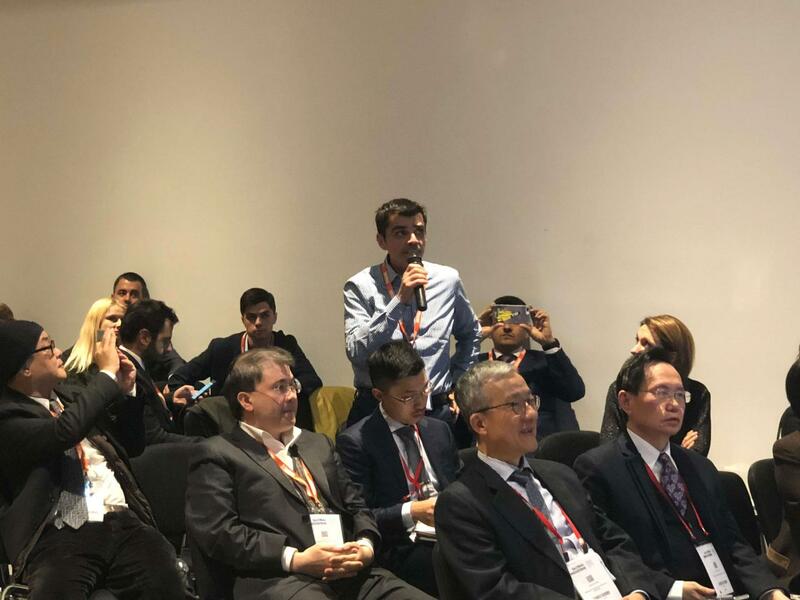 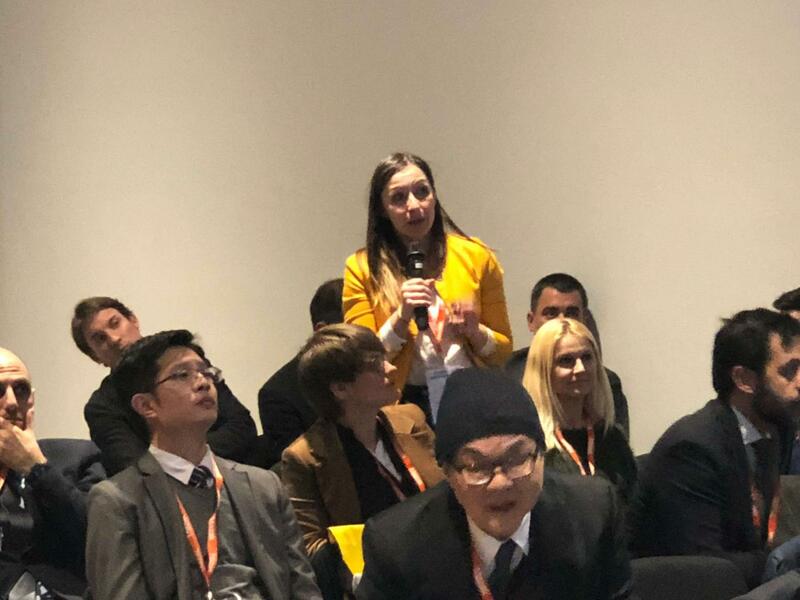 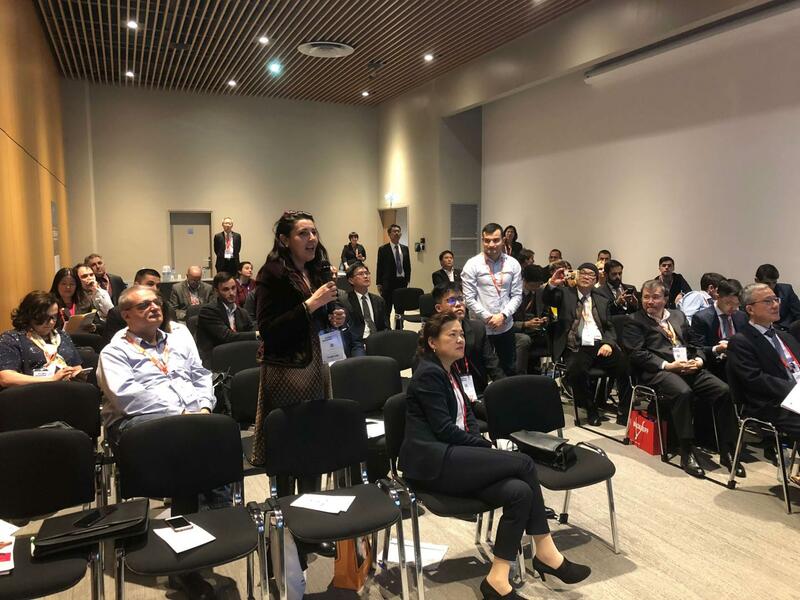 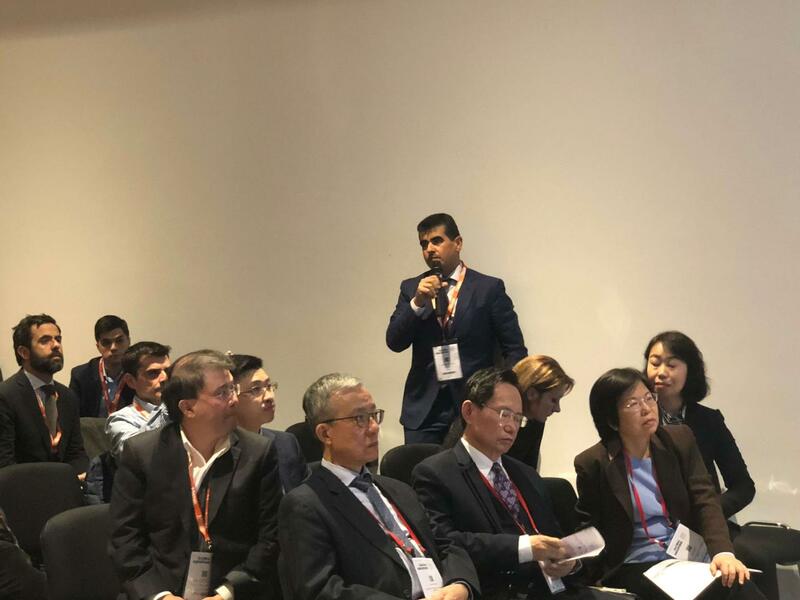 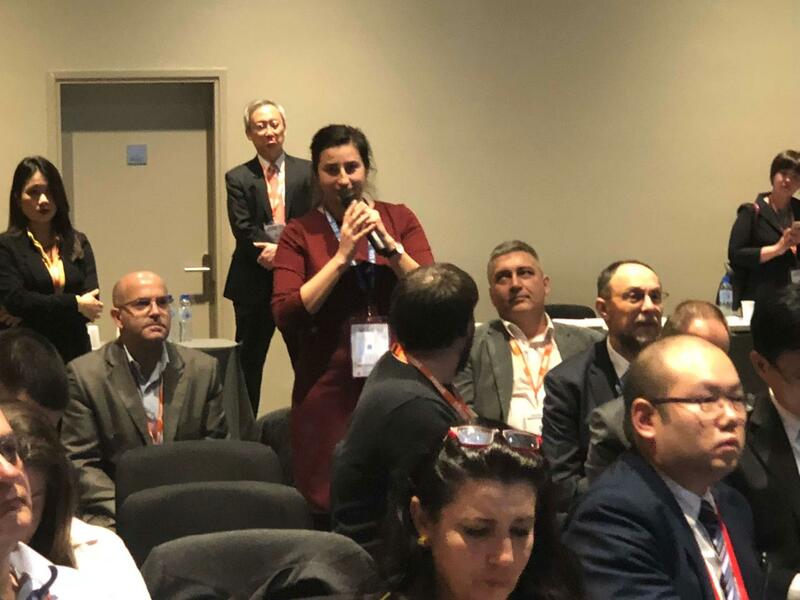 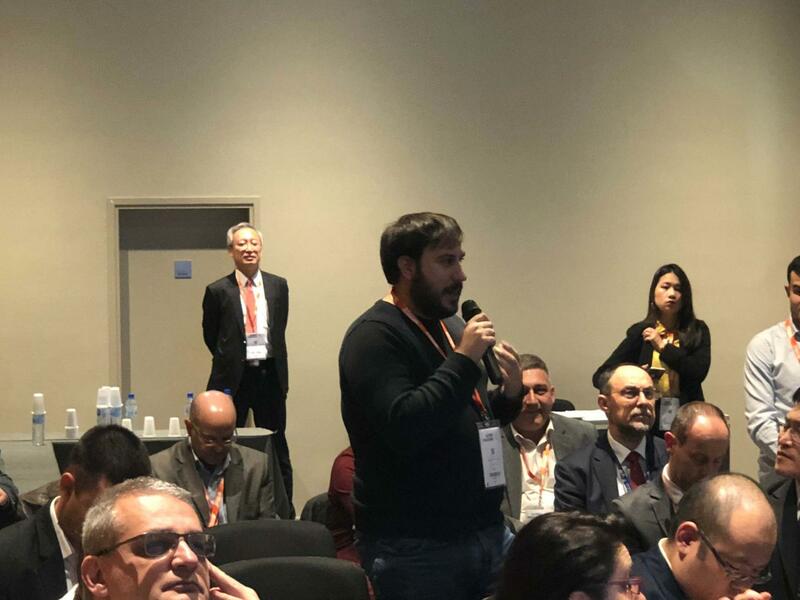 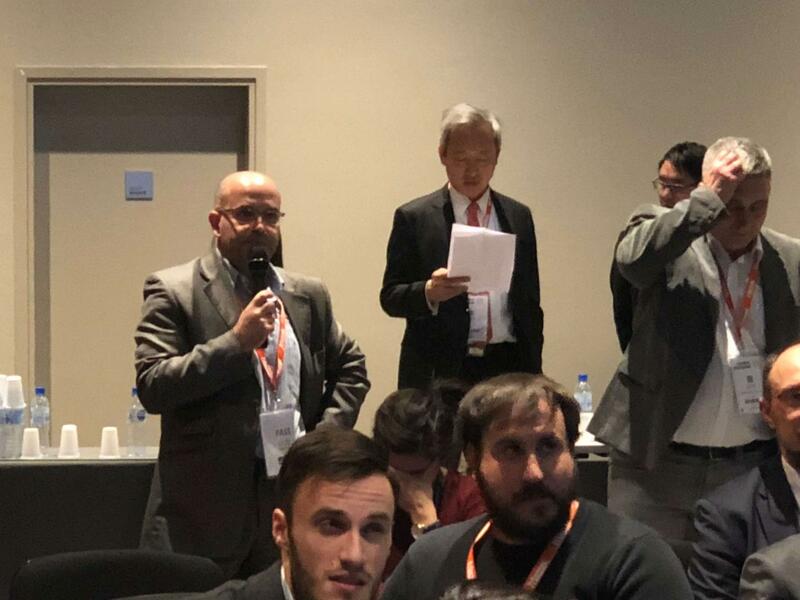 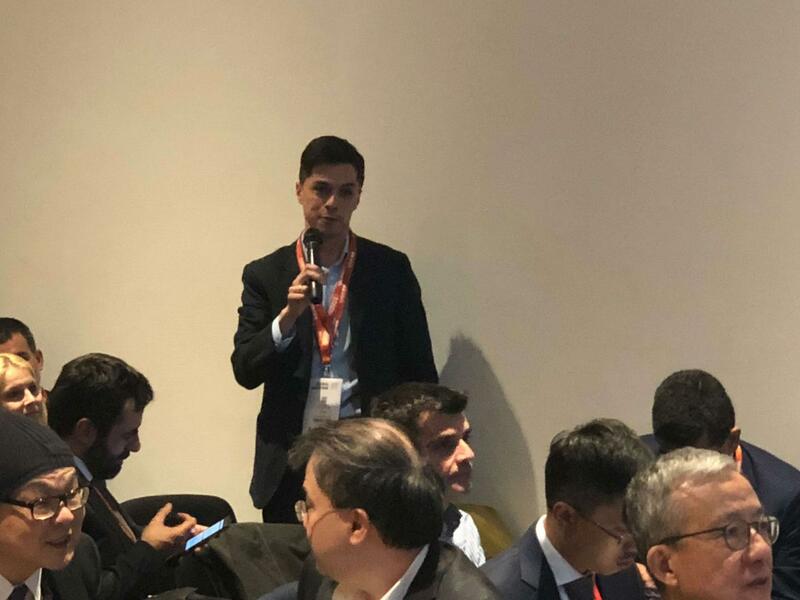 Both delegations represented different focus areas: Manufacturing technologies and equipment; Mechanical engineering and metalworking; and Smart industry and connected factory: cobotics, augmented reality, predictive maintenance, digitisation of production. 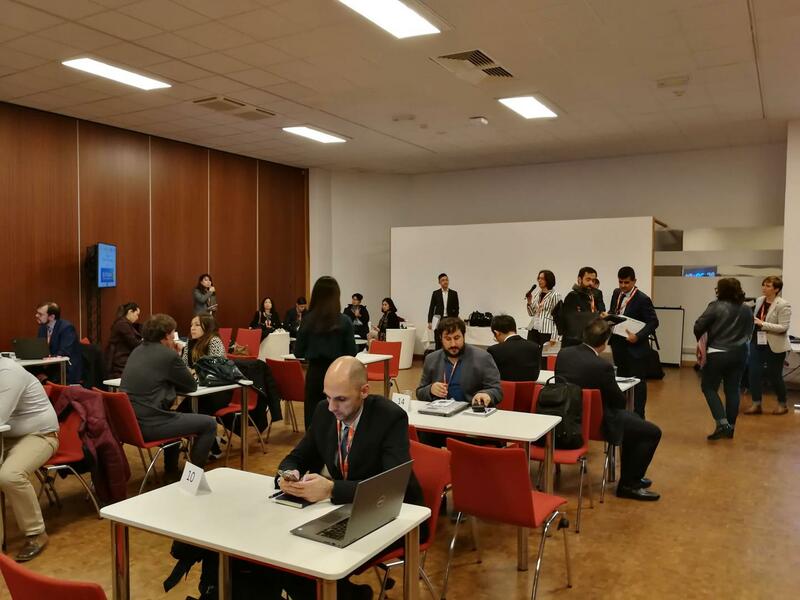 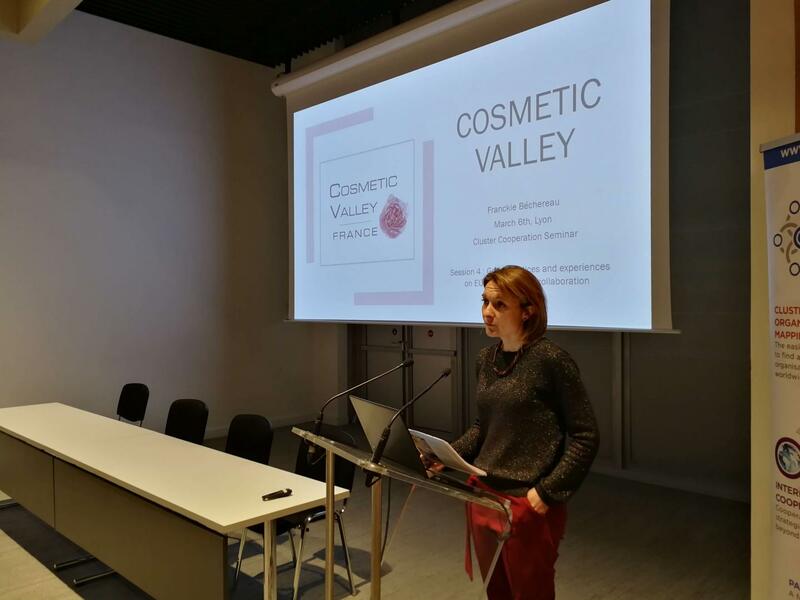 Moreover, the delegations included clusters with a main core sector related to a user market of the focus areas above: Aerospace, cosmetics, energy, food industry, textiles and transports and mobility.